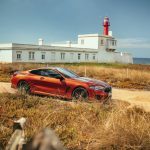 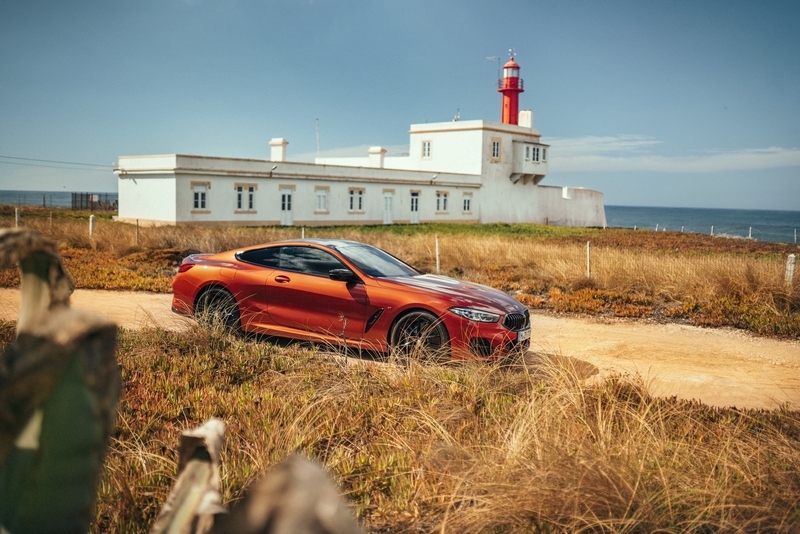 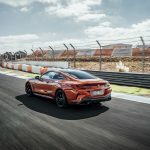 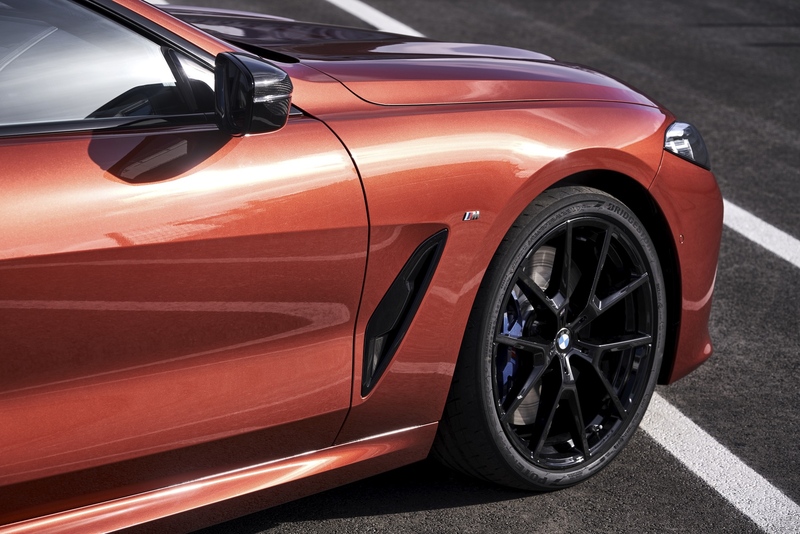 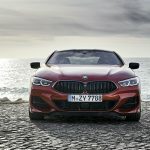 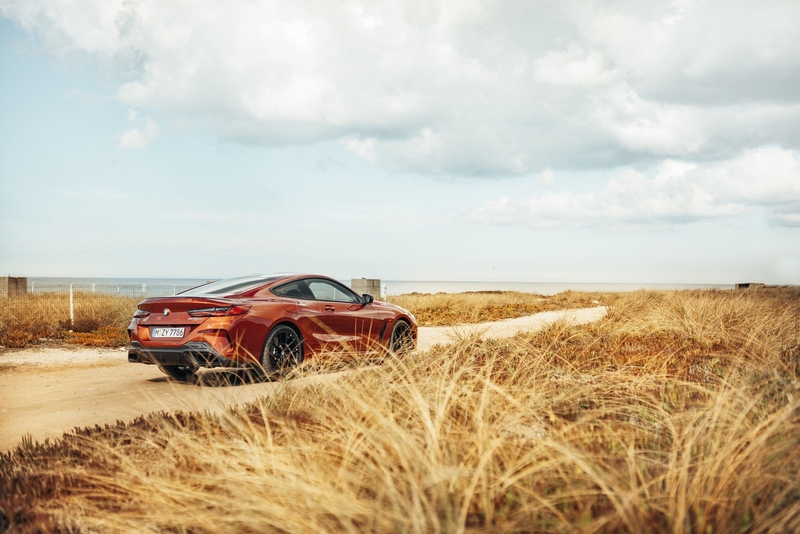 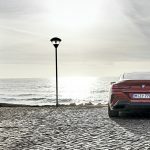 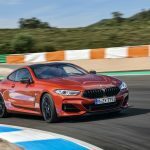 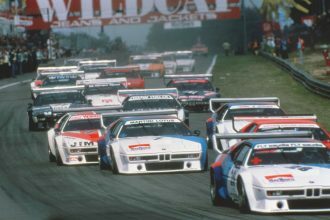 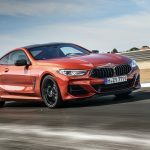 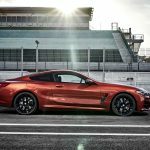 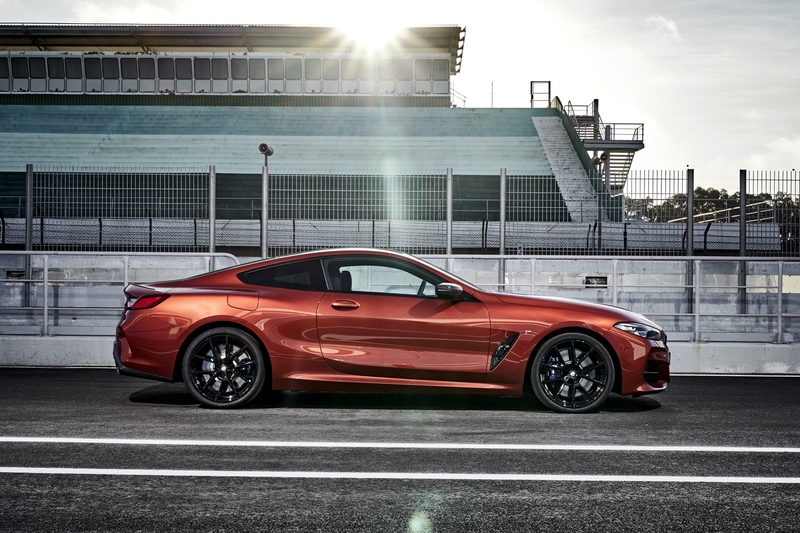 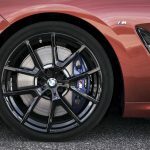 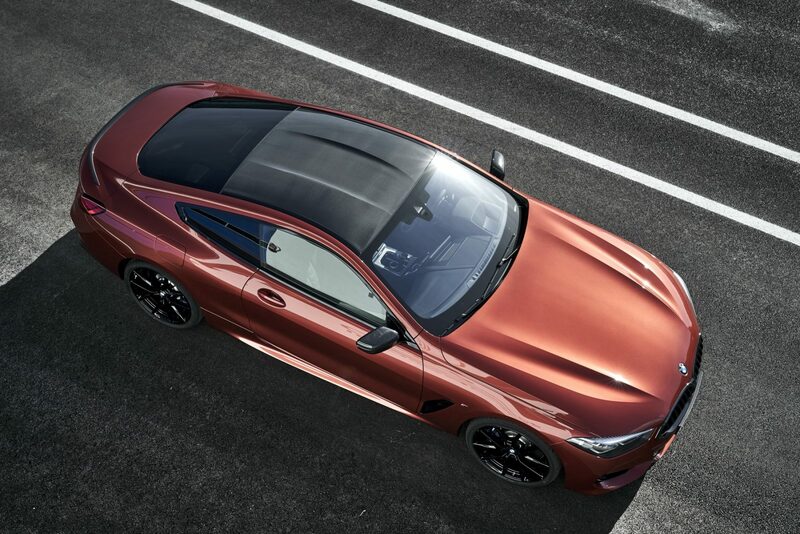 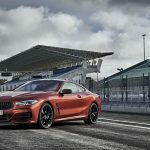 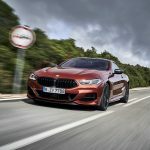 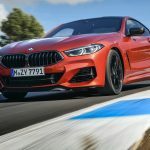 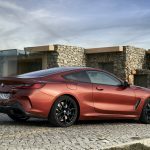 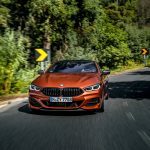 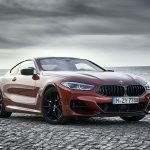 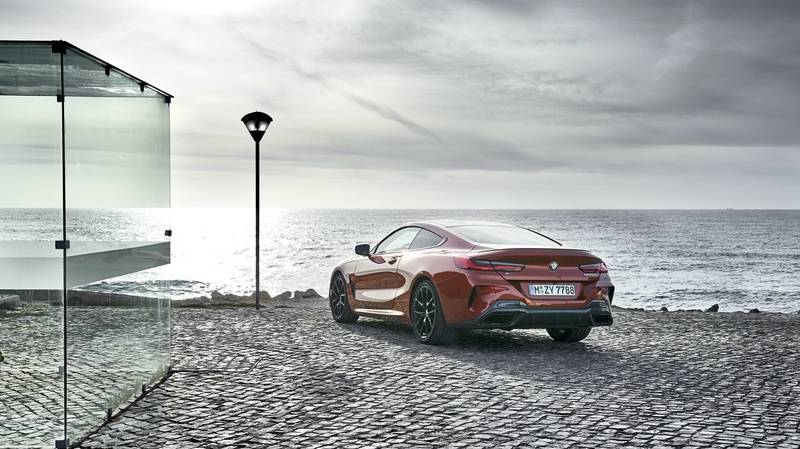 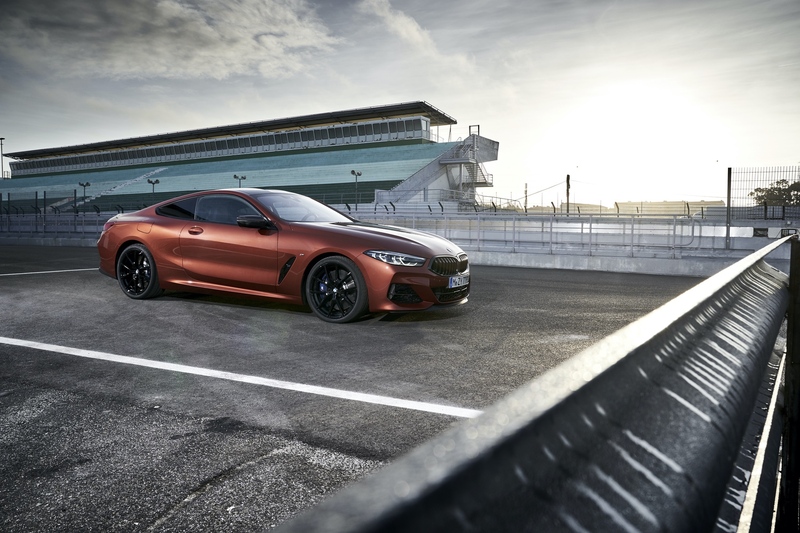 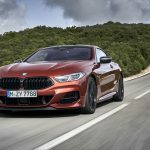 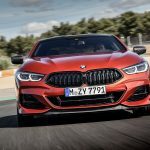 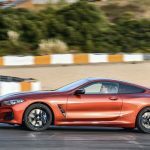 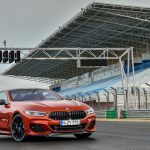 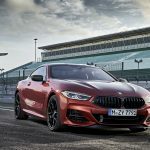 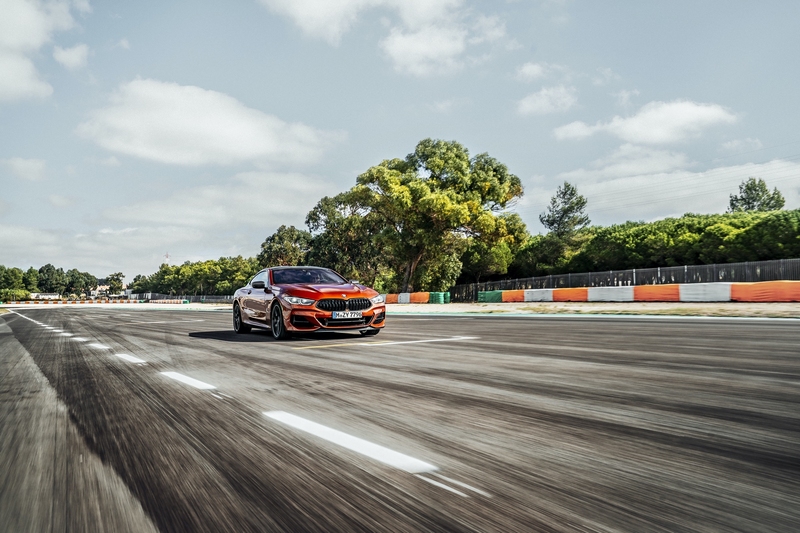 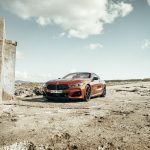 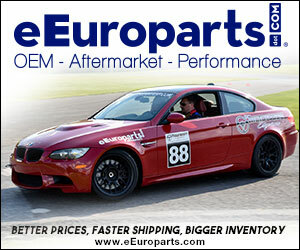 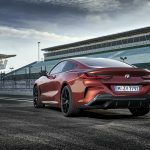 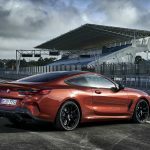 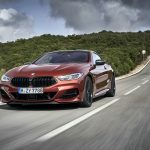 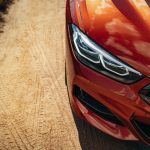 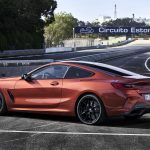 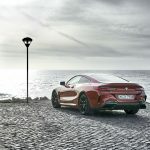 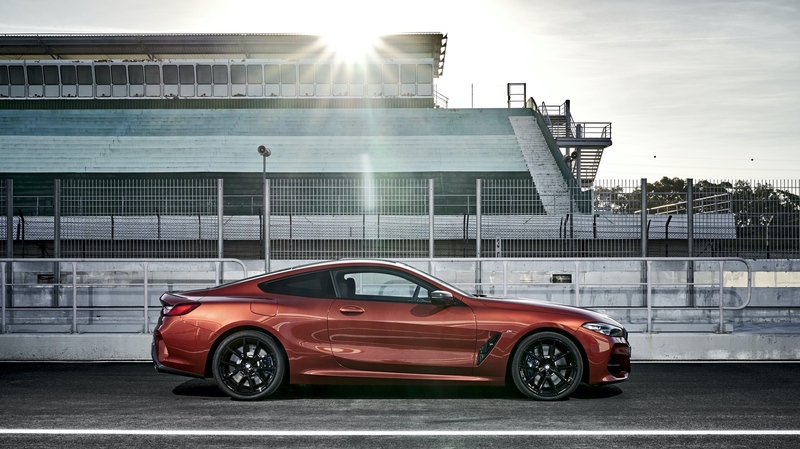 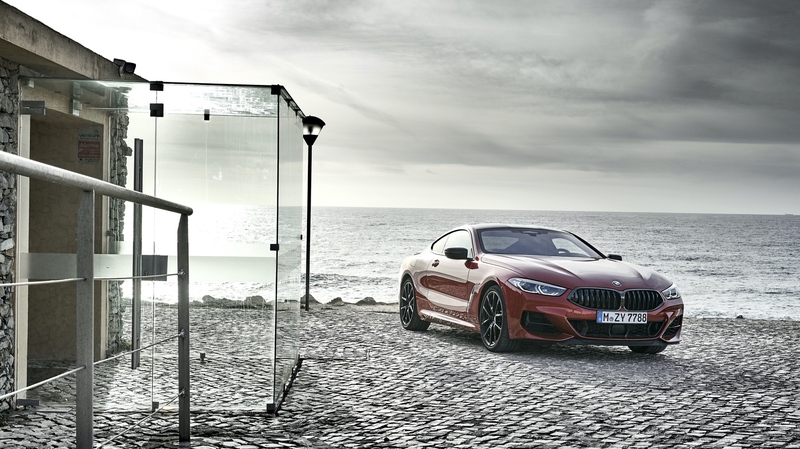 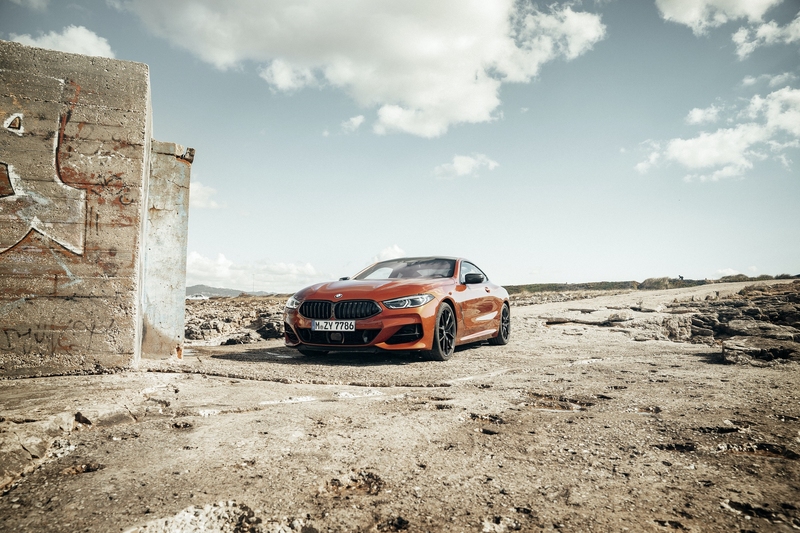 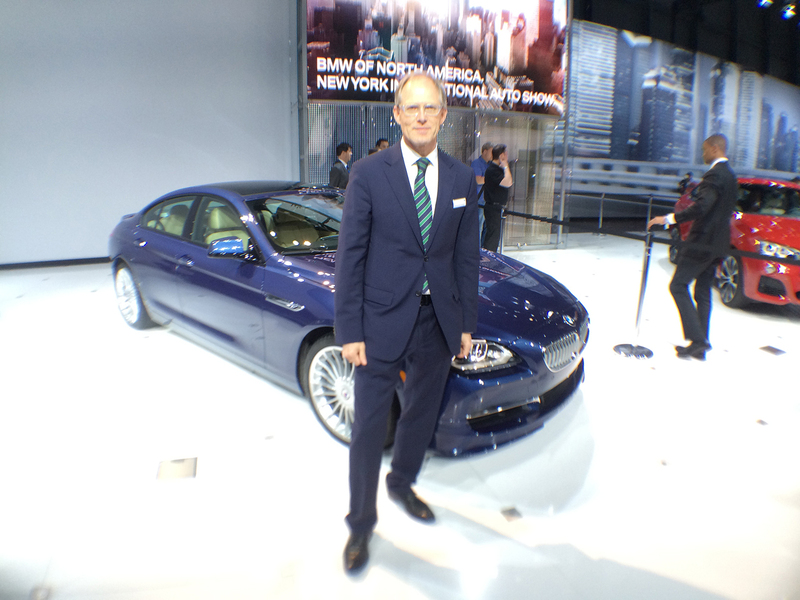 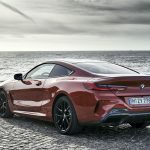 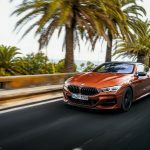 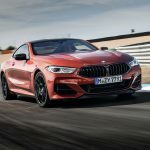 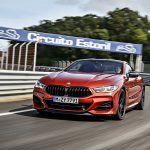 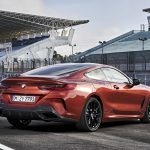 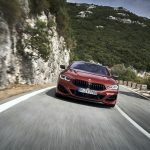 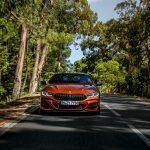 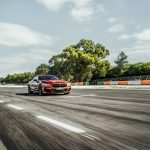 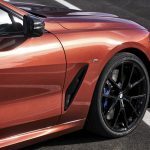 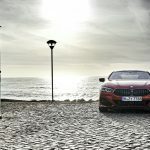 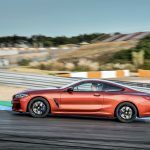 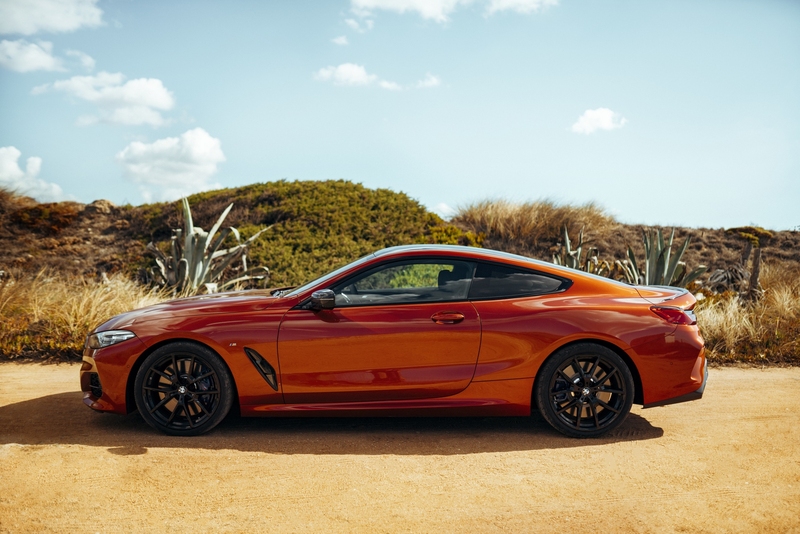 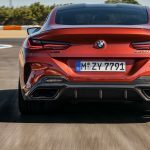 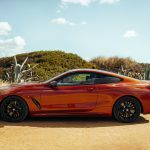 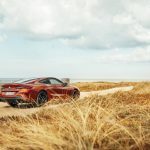 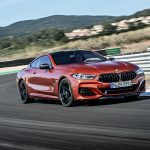 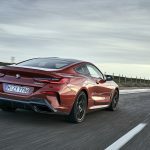 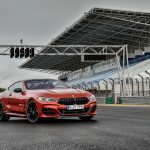 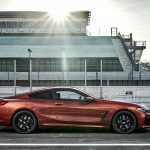 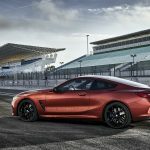 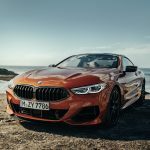 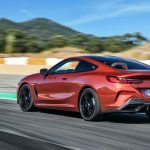 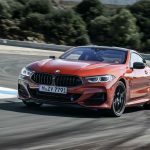 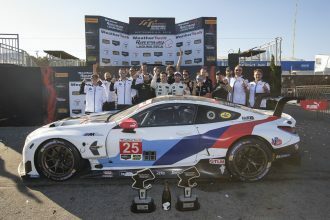 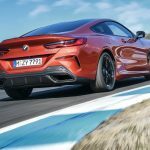 The 8 Series is one of those cars that we initially weren’t sure about. 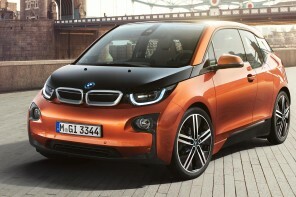 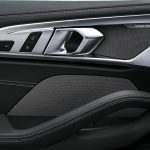 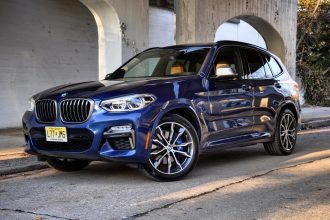 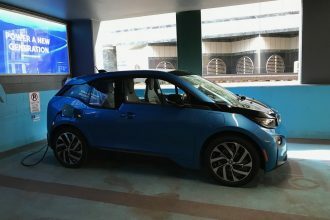 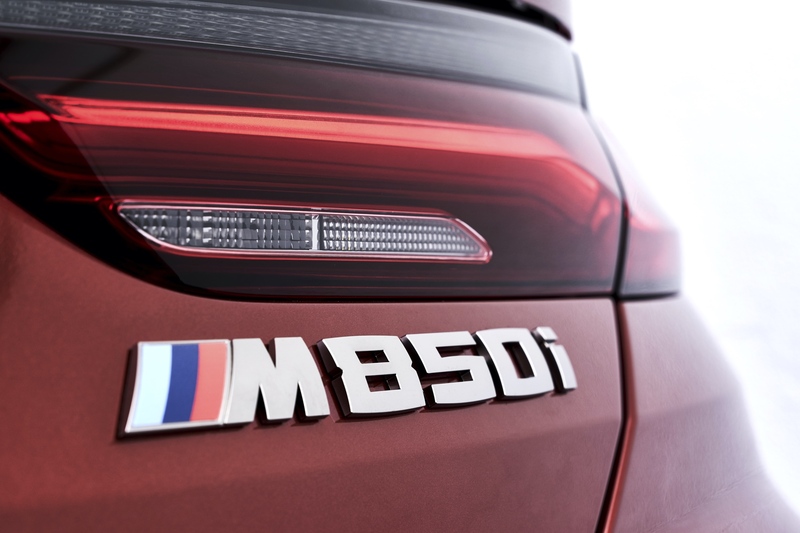 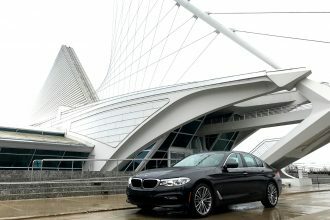 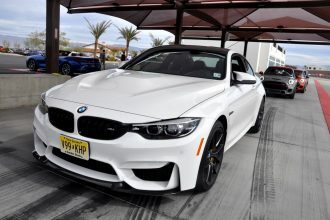 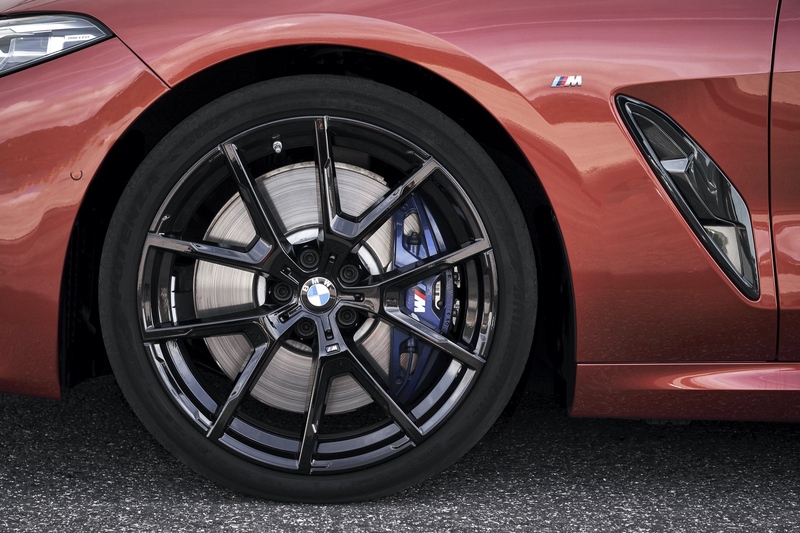 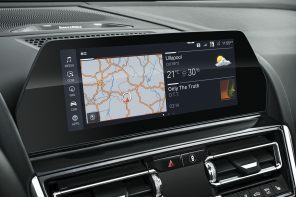 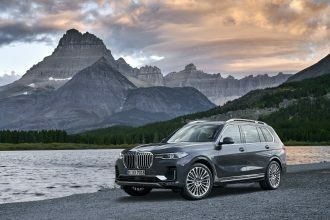 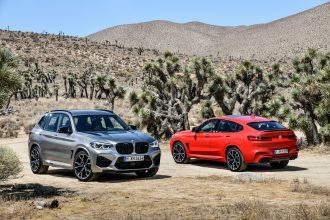 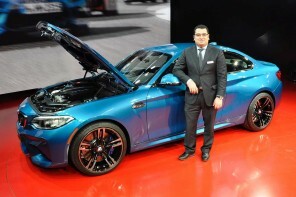 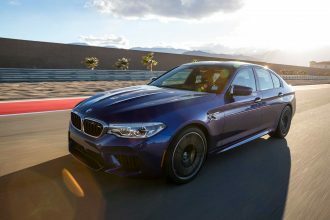 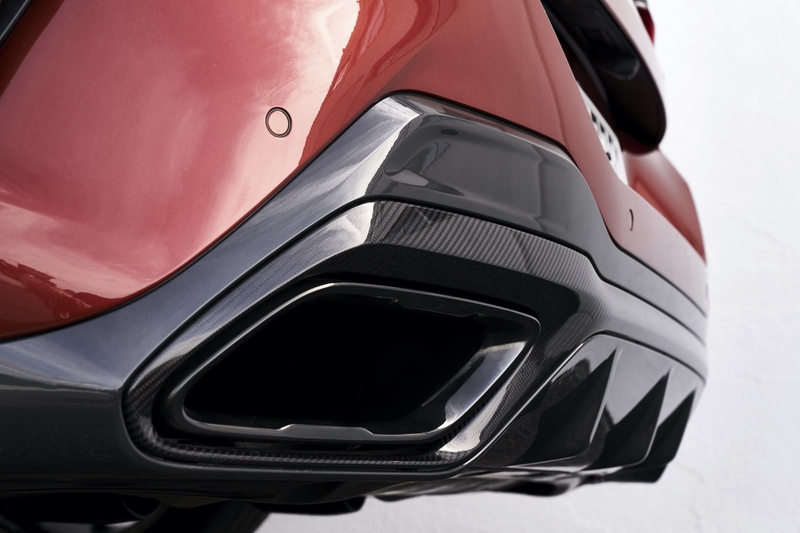 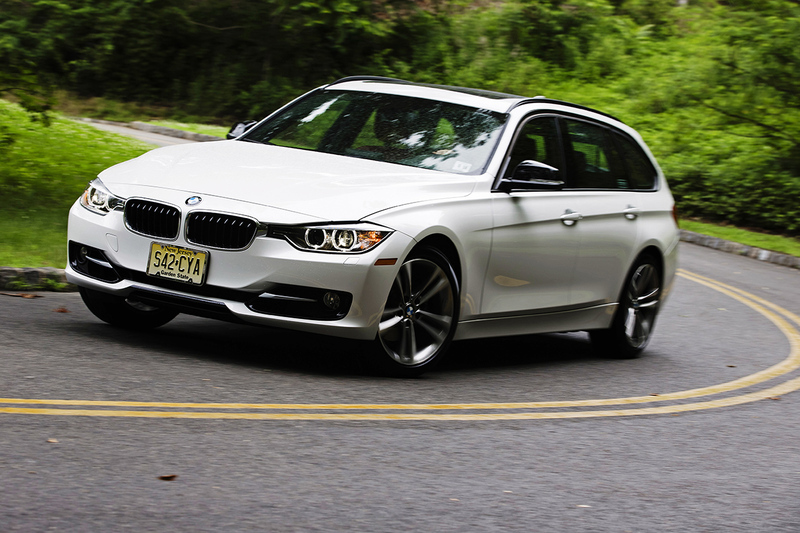 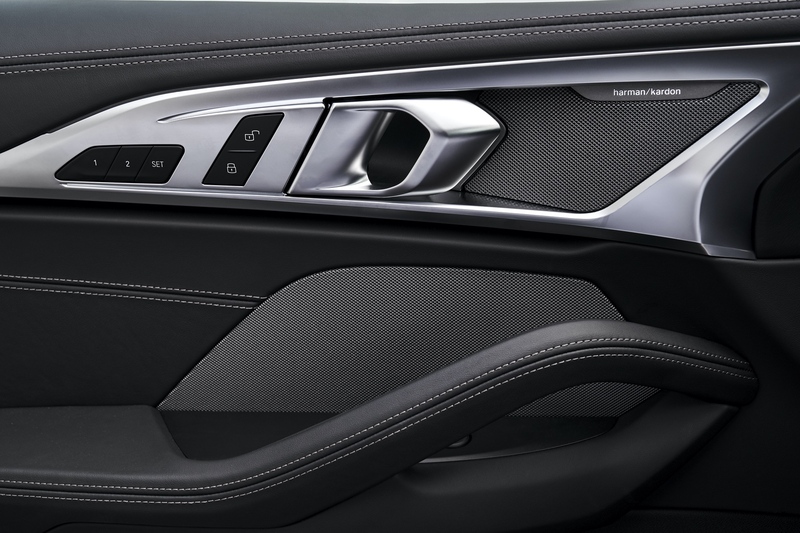 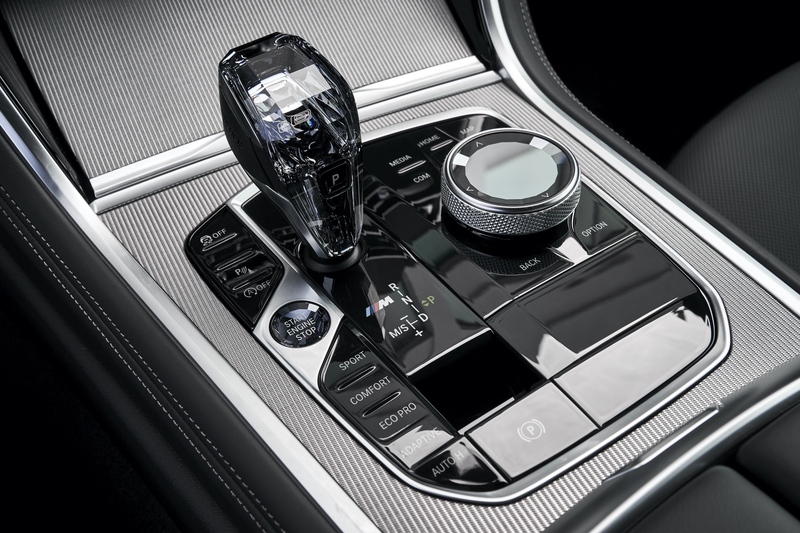 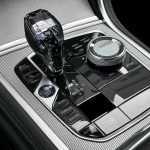 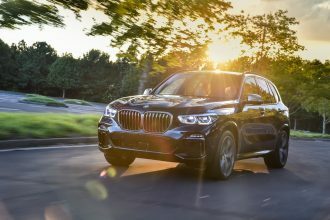 BMW designers removed the belt-line crease that’s been a hallmark of BMW design for generations. 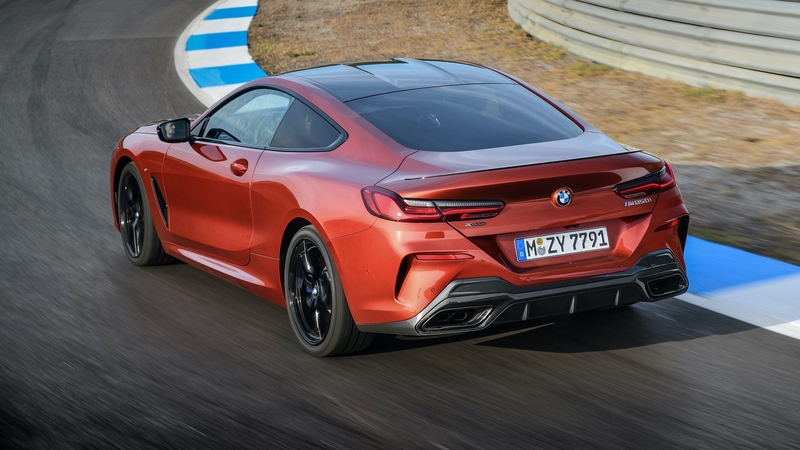 They then flattened the greenhouse to such a degree that the rear appears to be one single downward slope into the taillights. 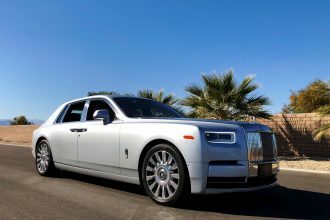 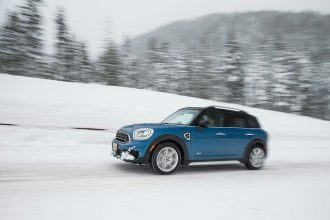 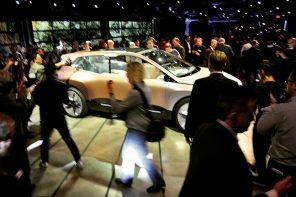 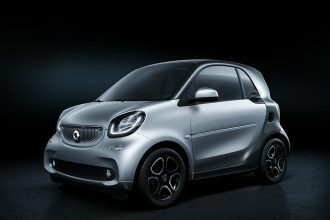 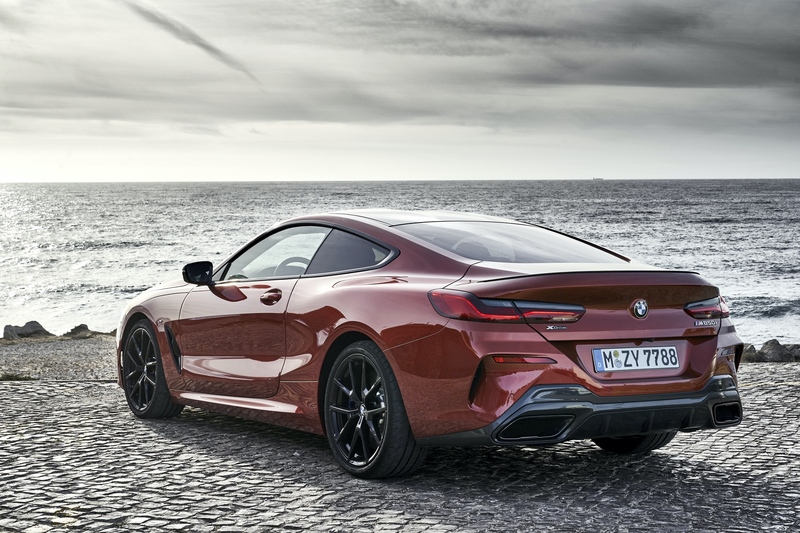 But once you wrap your head around it all the car’s low-slung design elongated silhouette start to make sense. 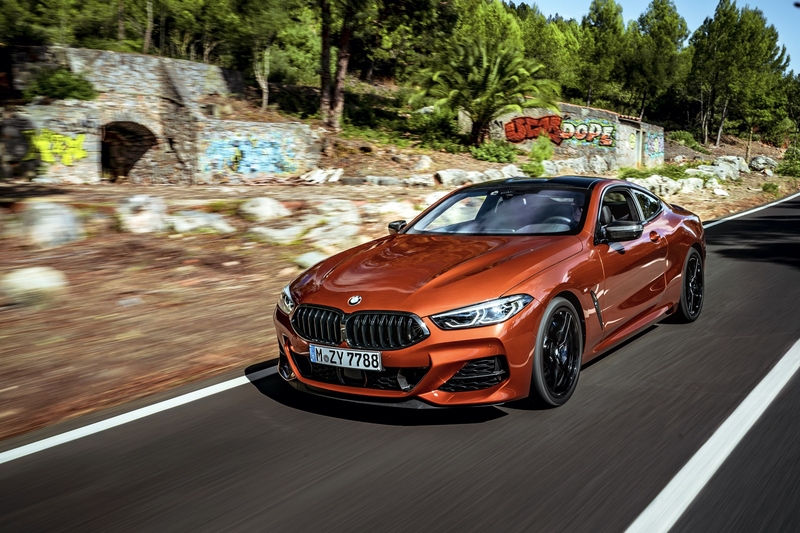 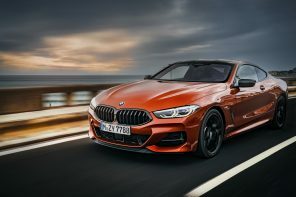 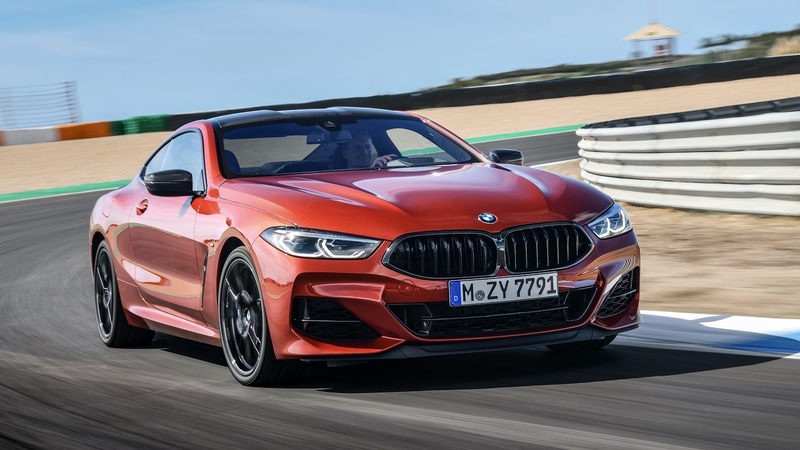 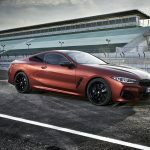 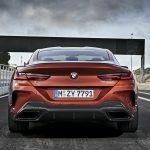 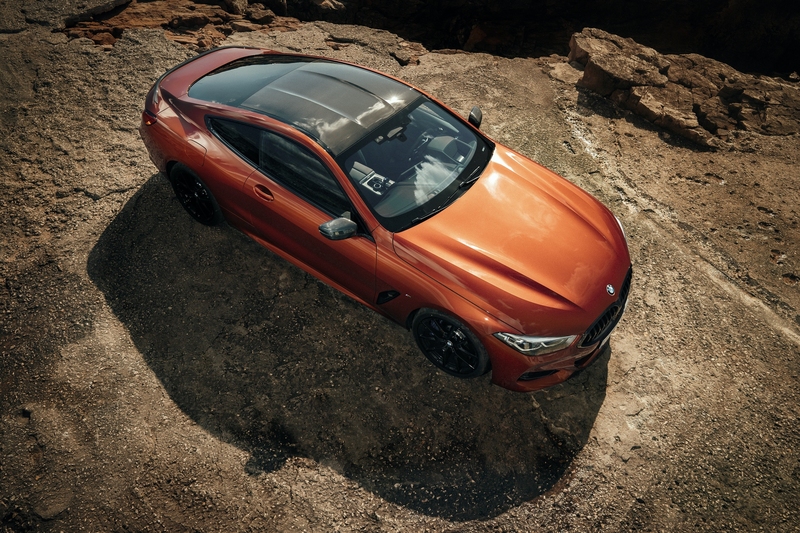 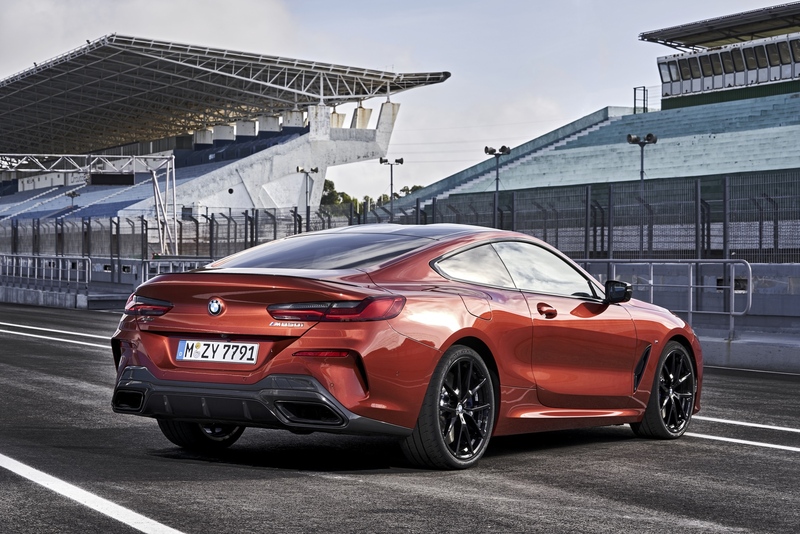 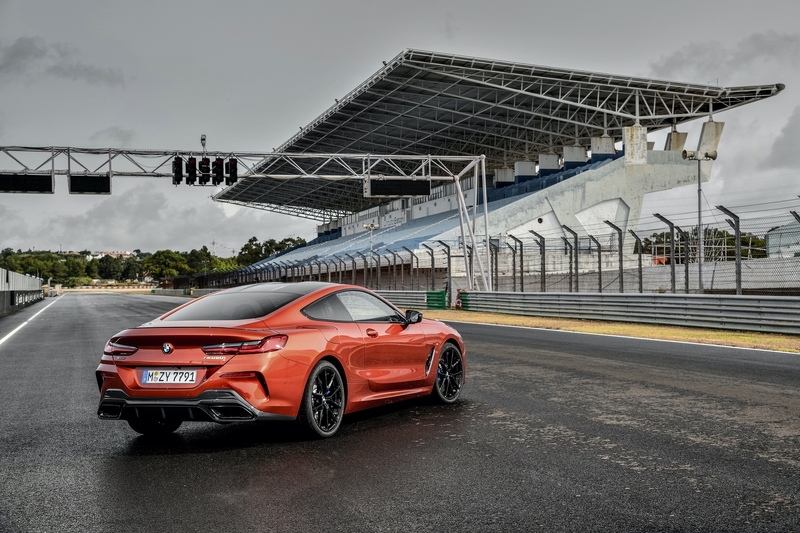 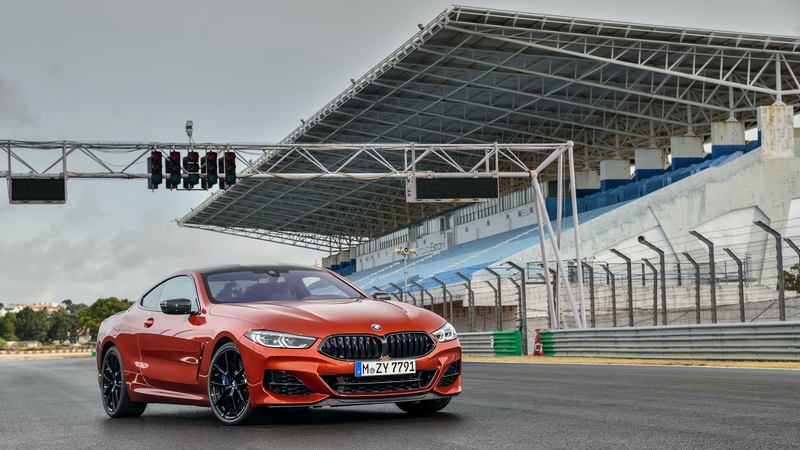 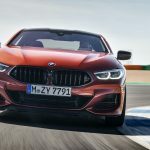 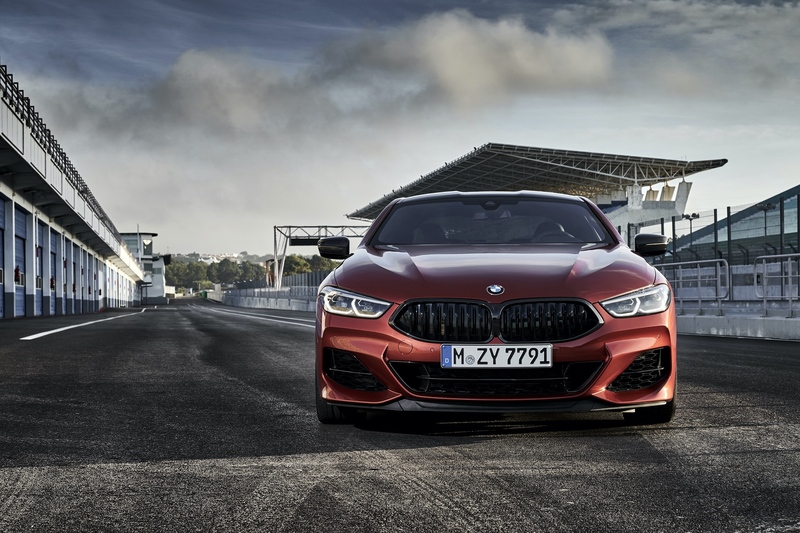 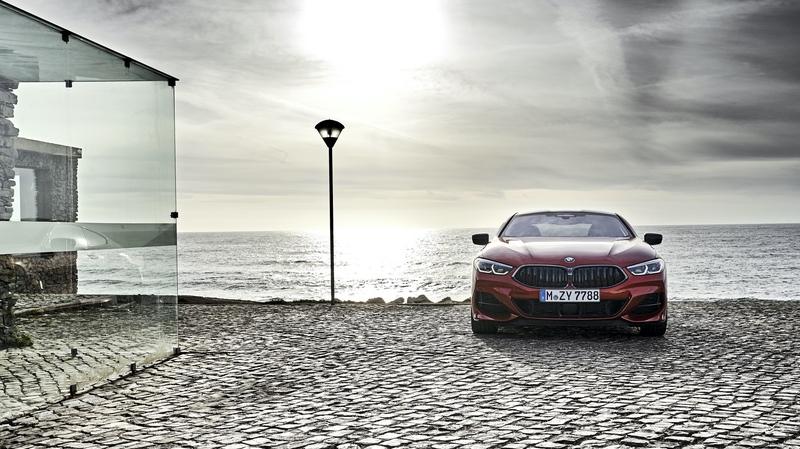 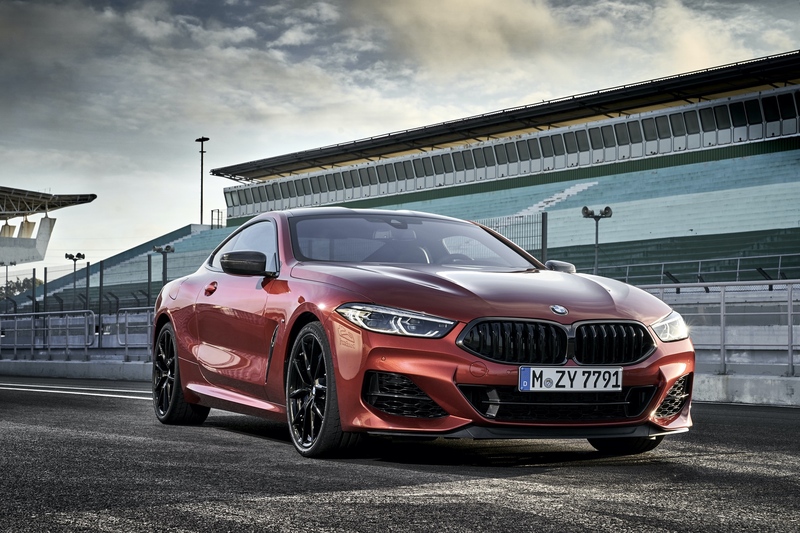 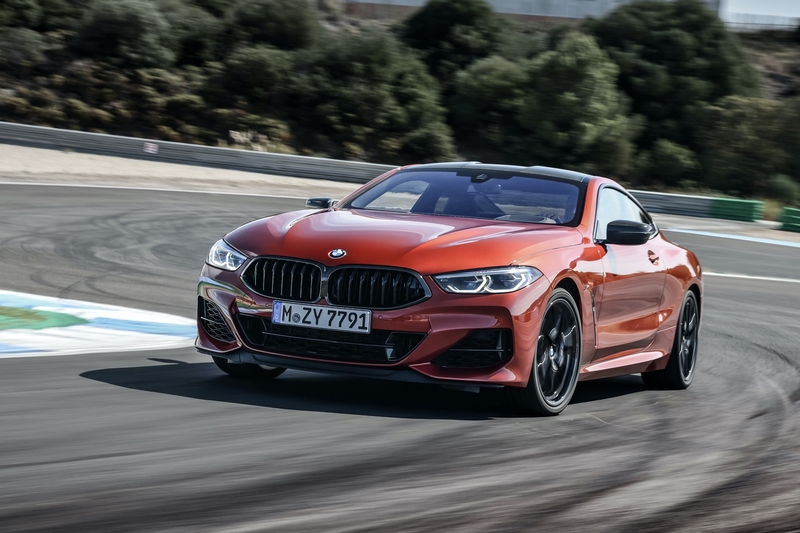 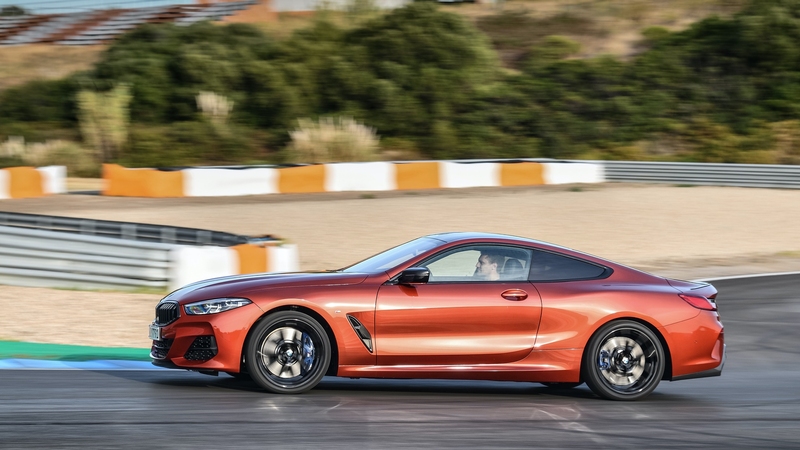 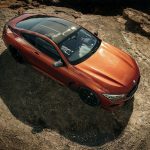 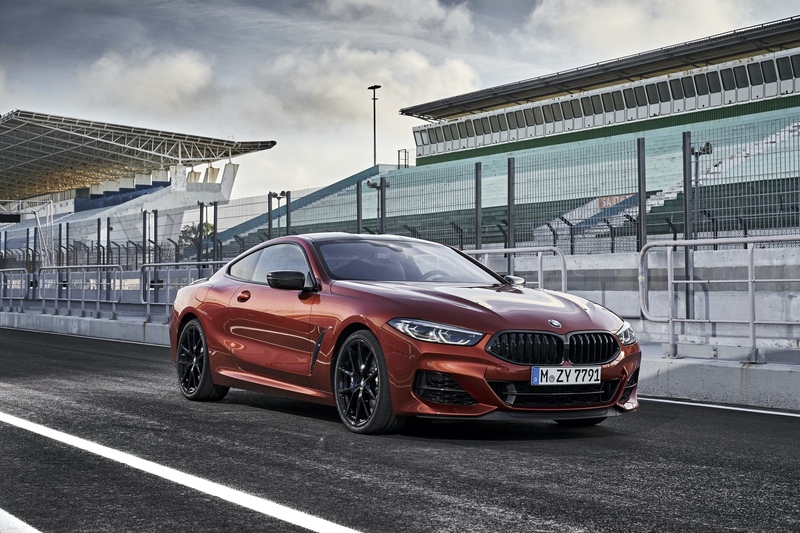 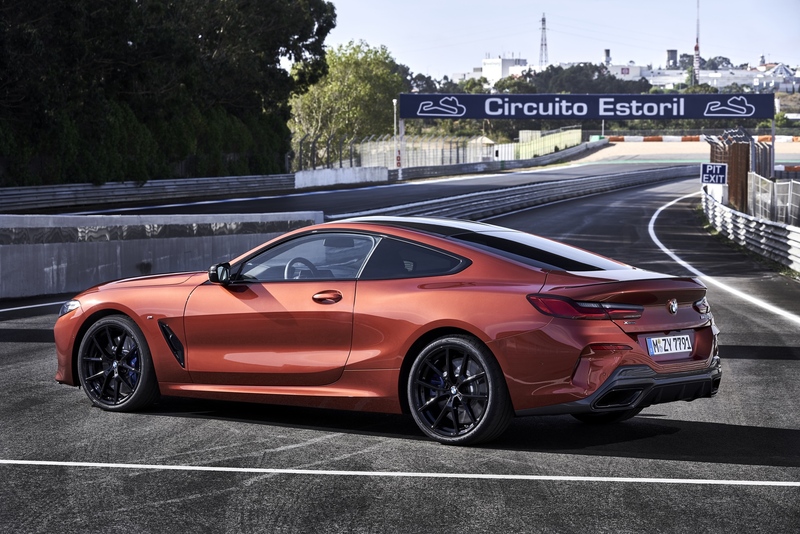 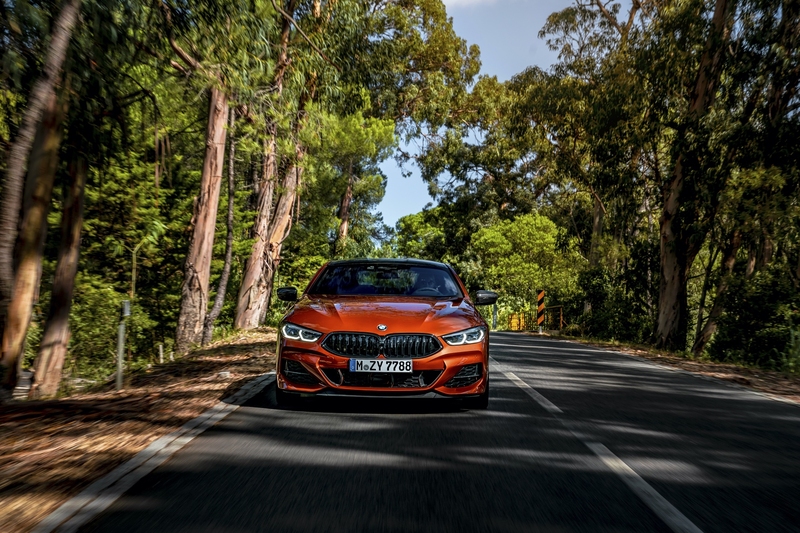 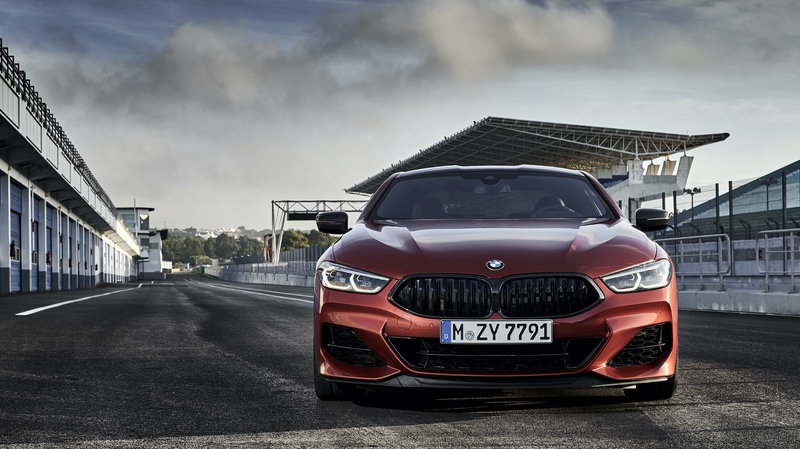 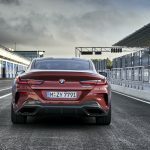 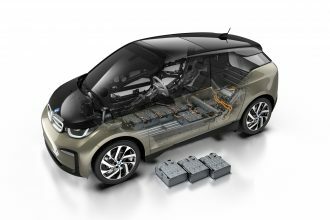 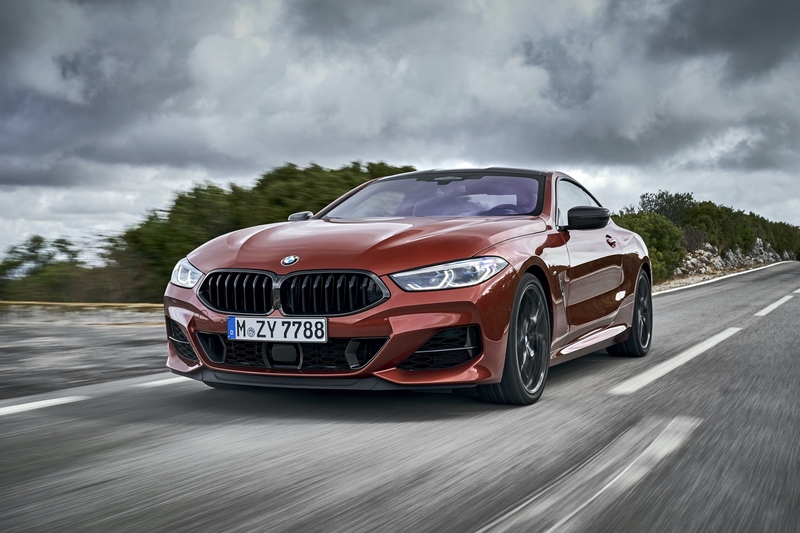 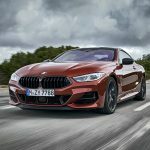 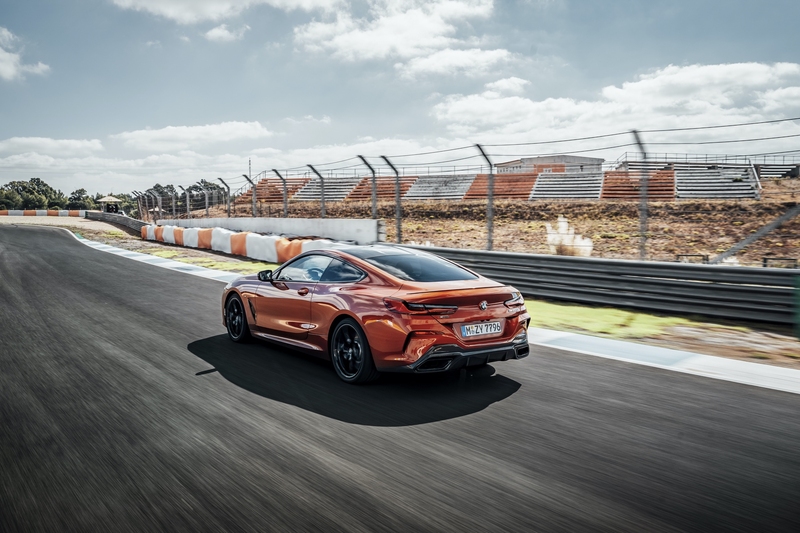 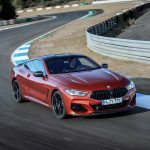 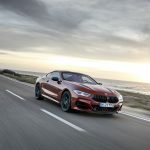 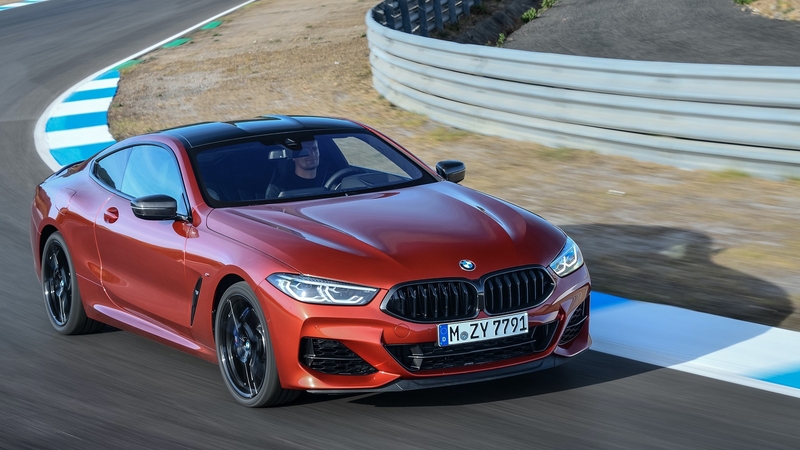 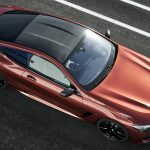 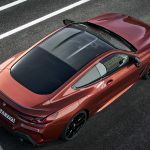 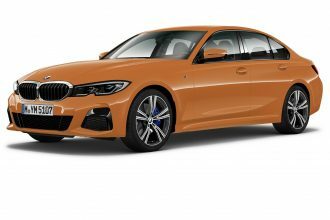 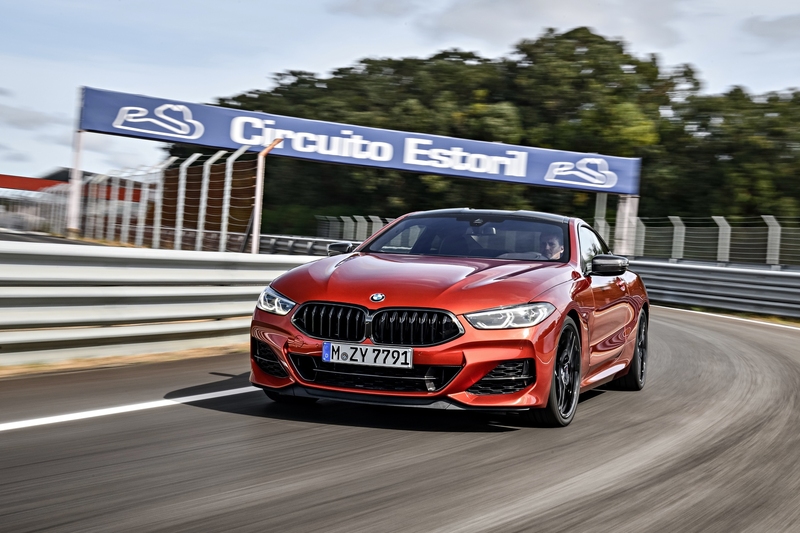 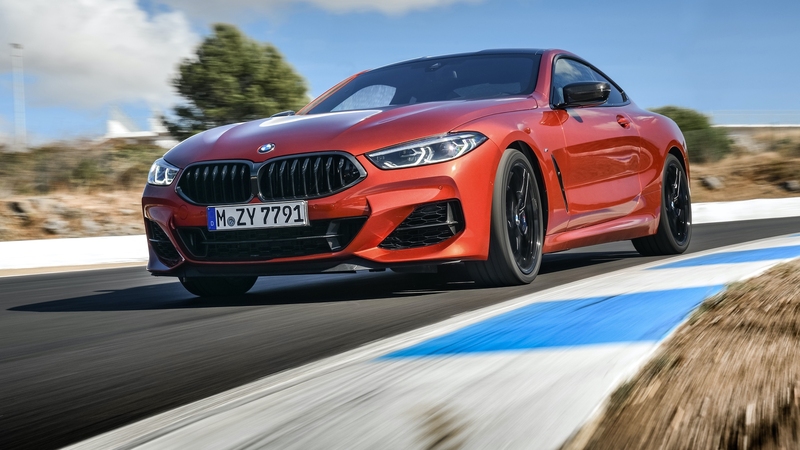 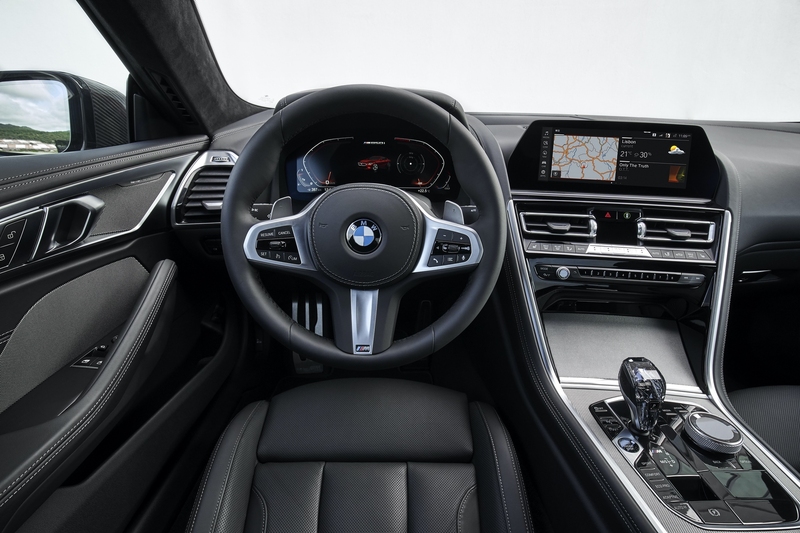 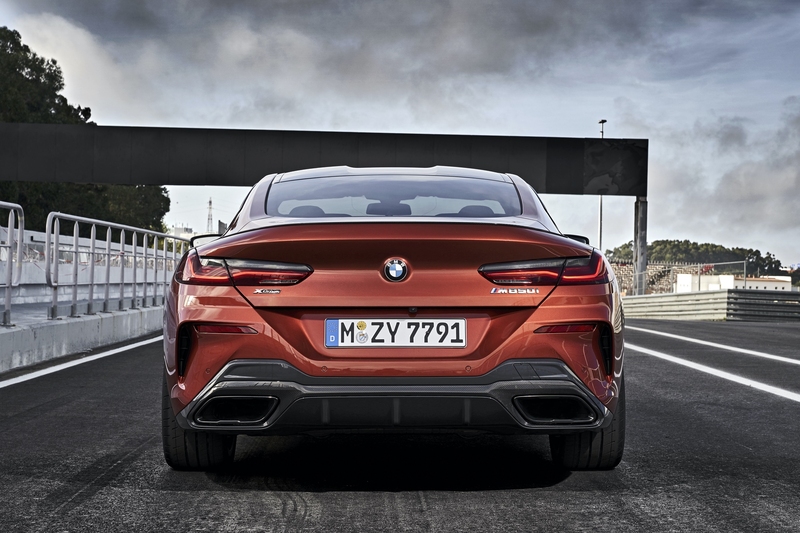 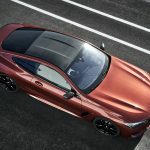 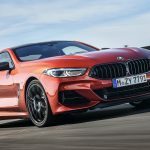 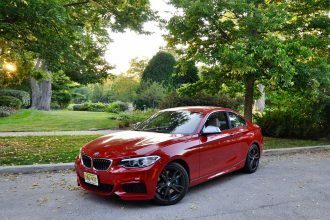 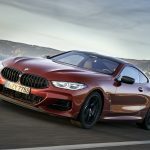 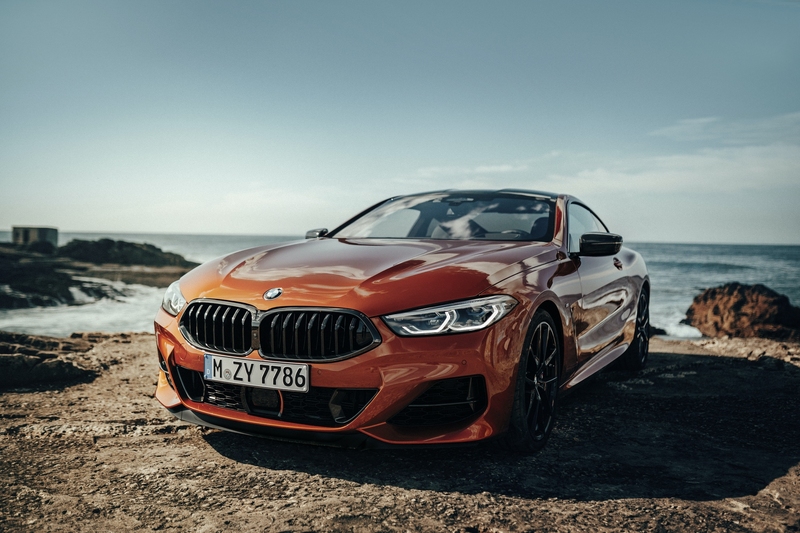 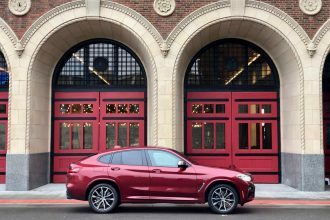 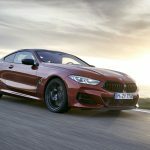 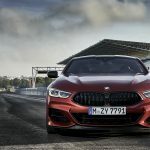 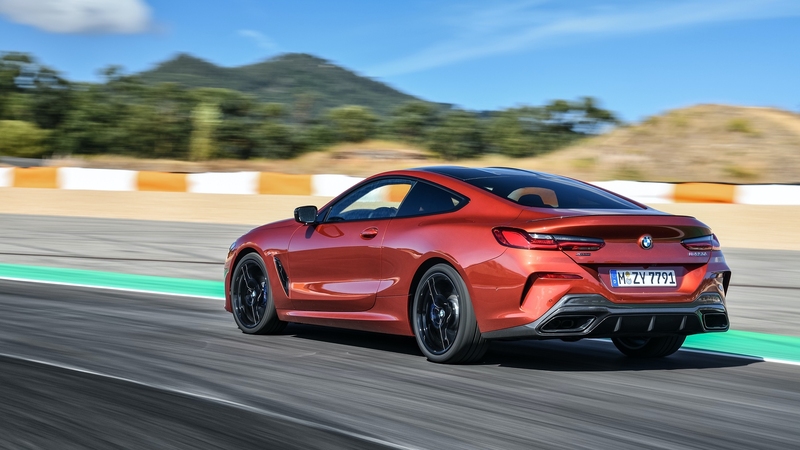 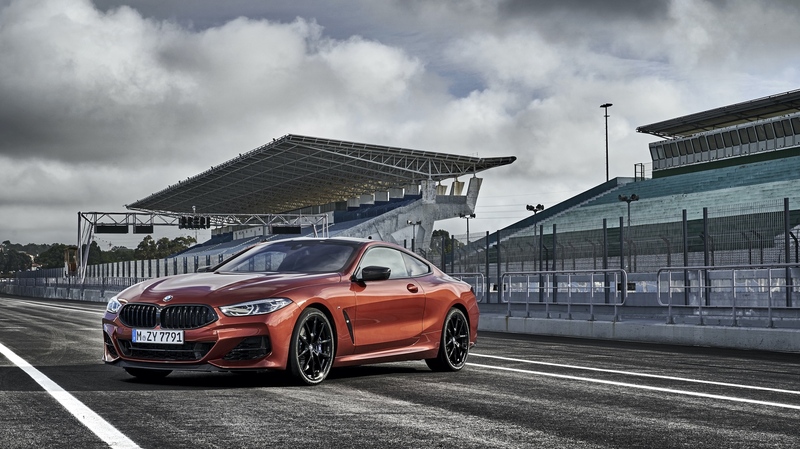 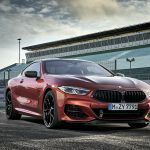 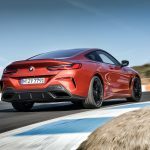 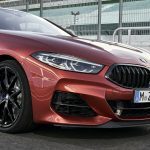 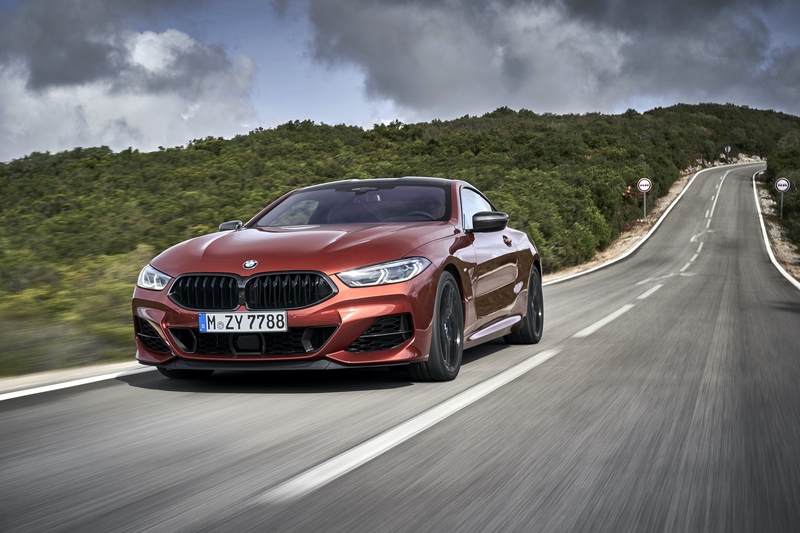 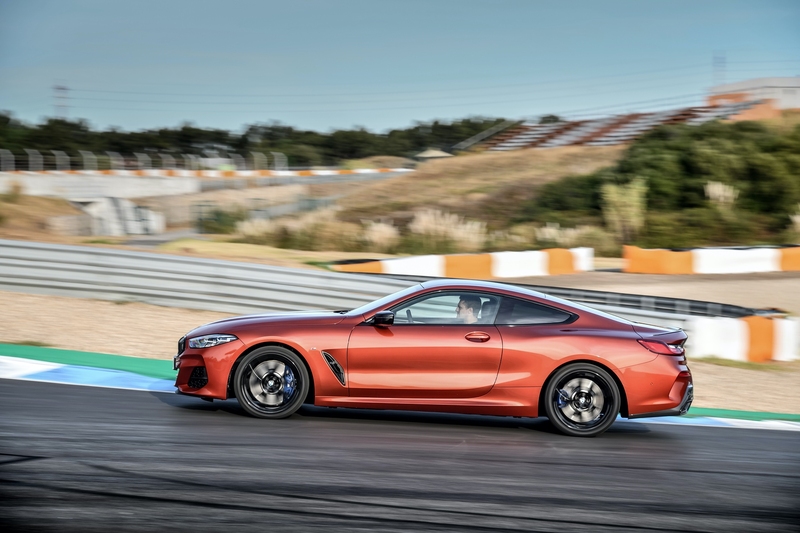 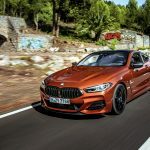 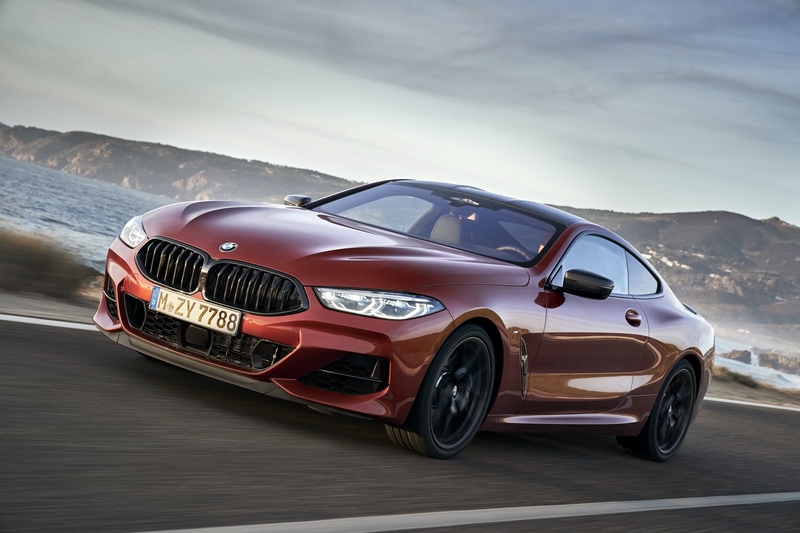 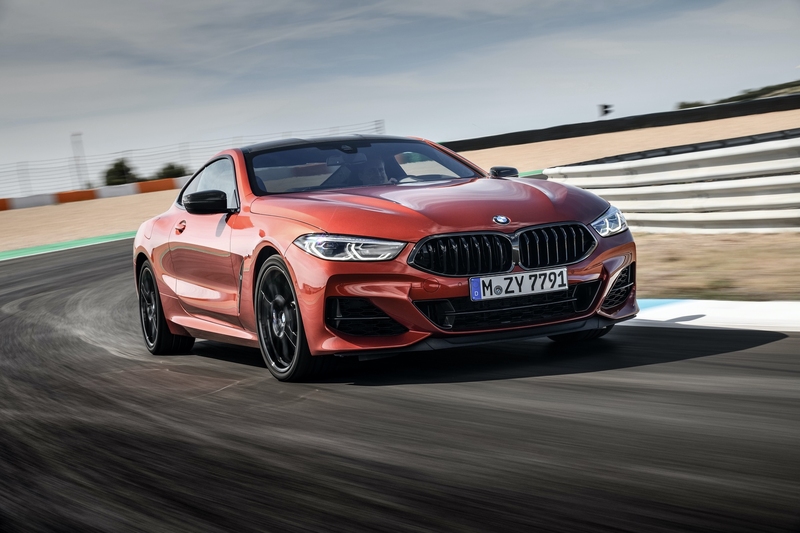 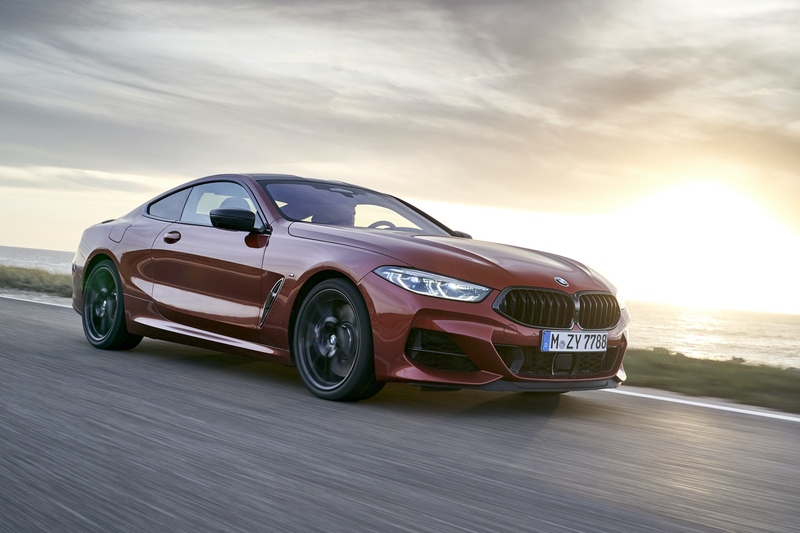 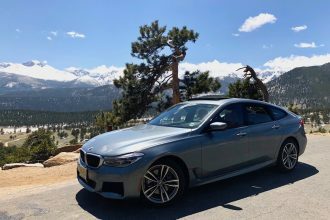 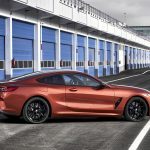 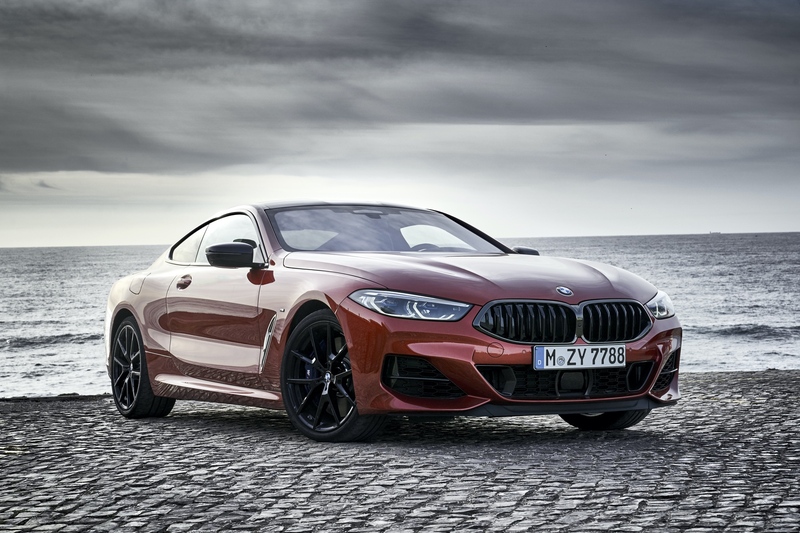 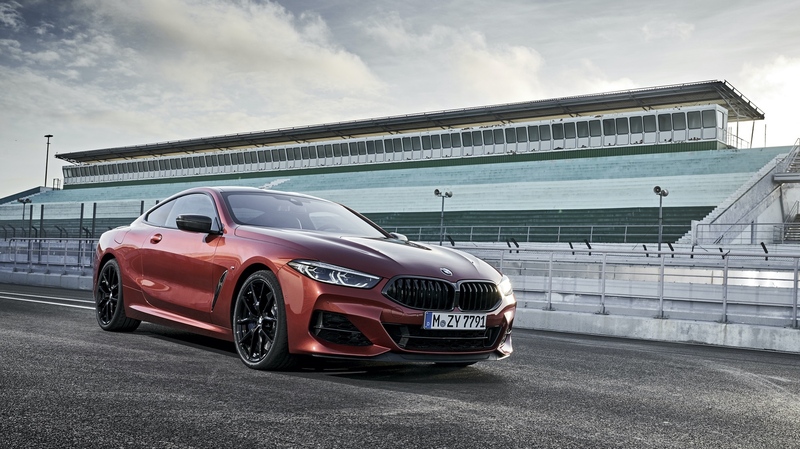 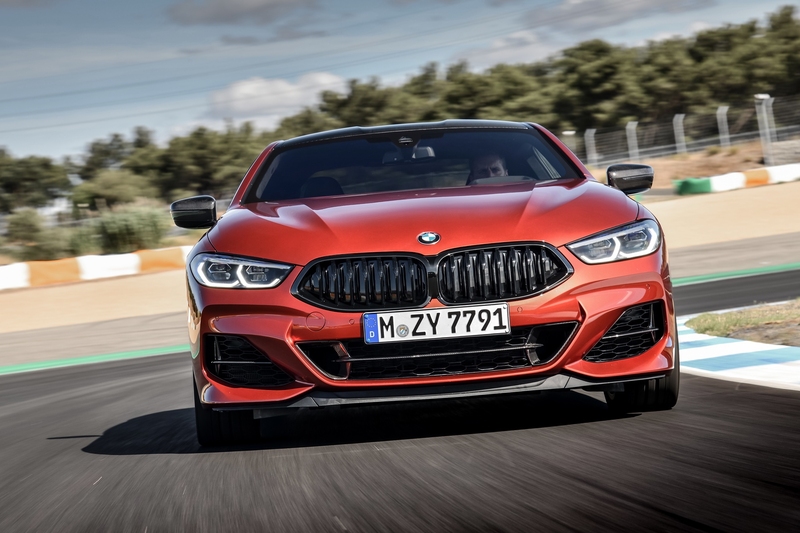 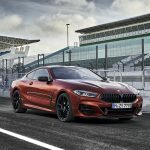 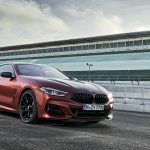 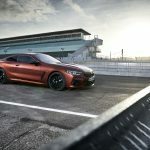 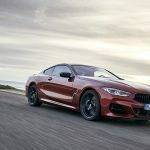 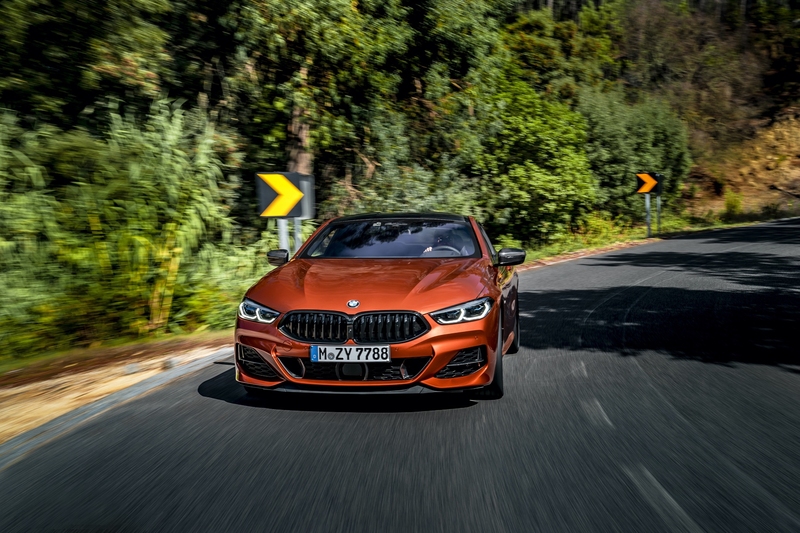 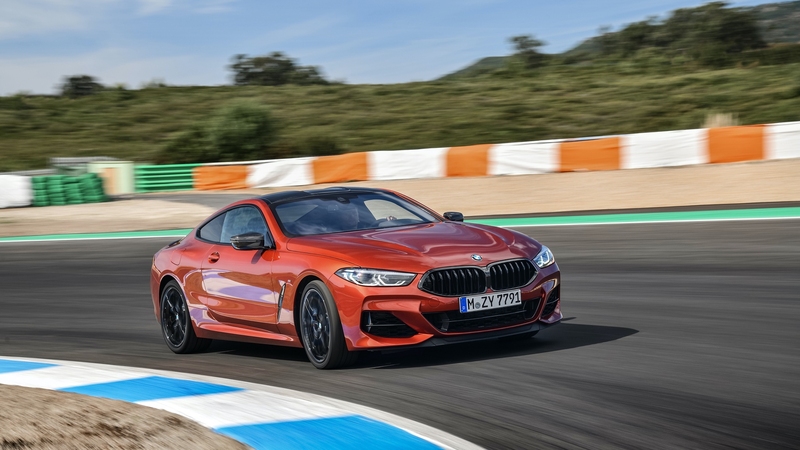 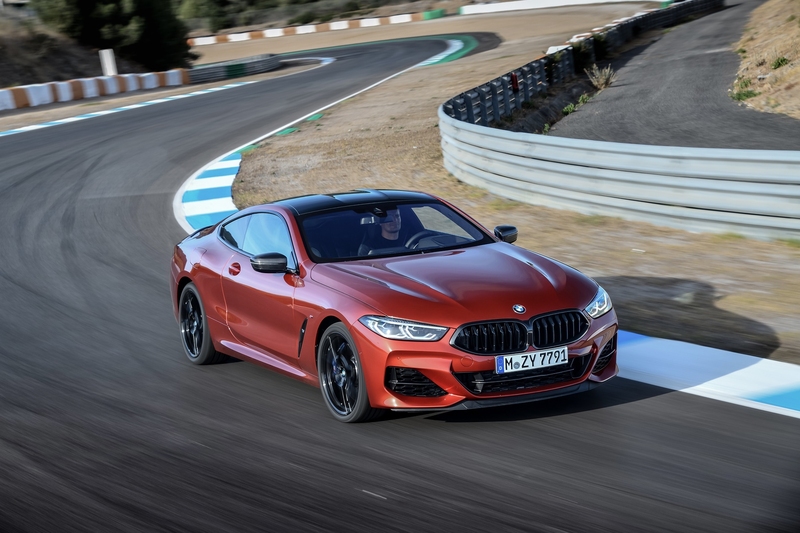 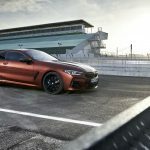 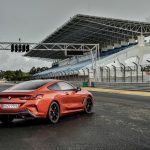 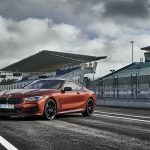 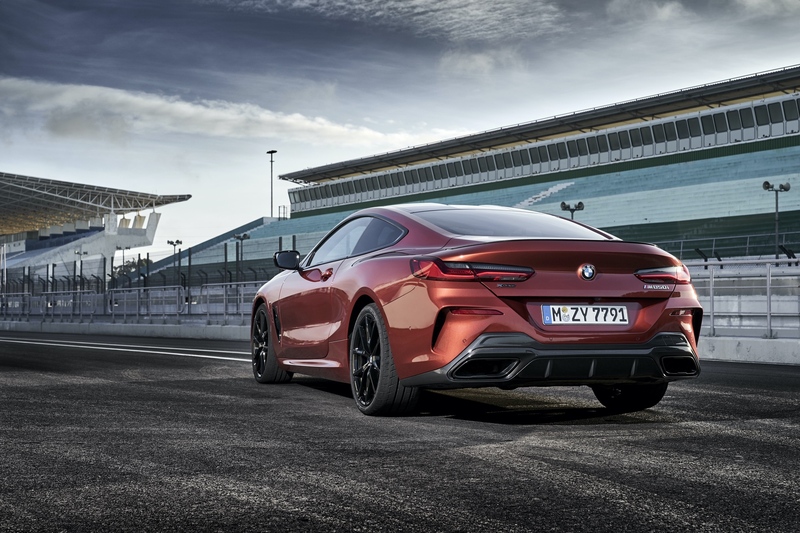 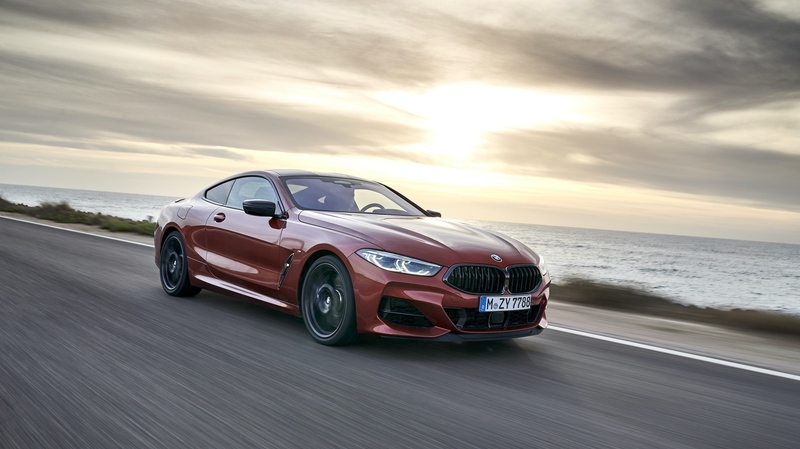 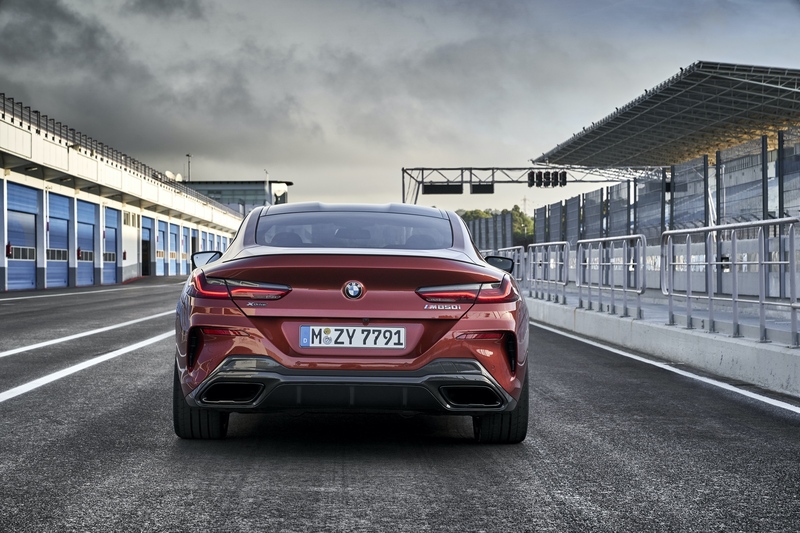 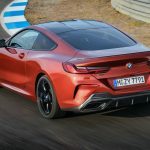 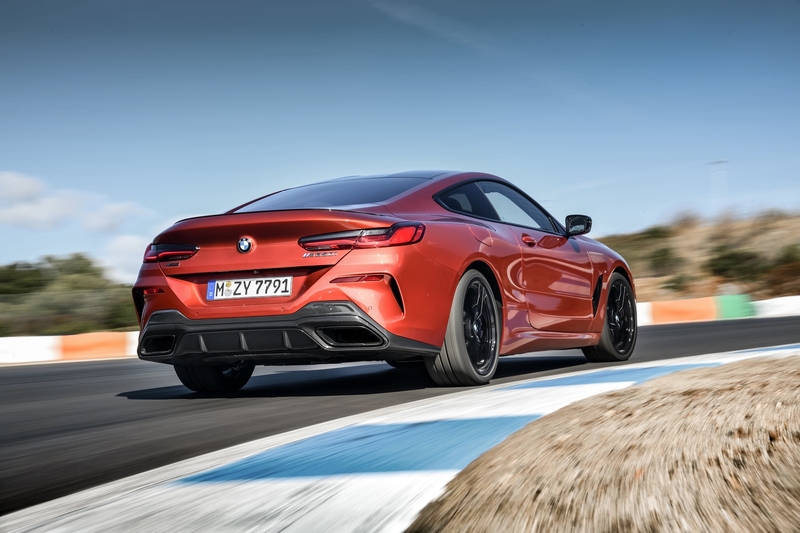 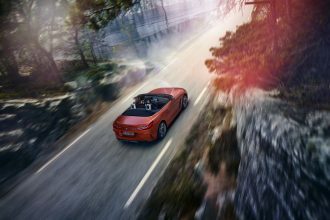 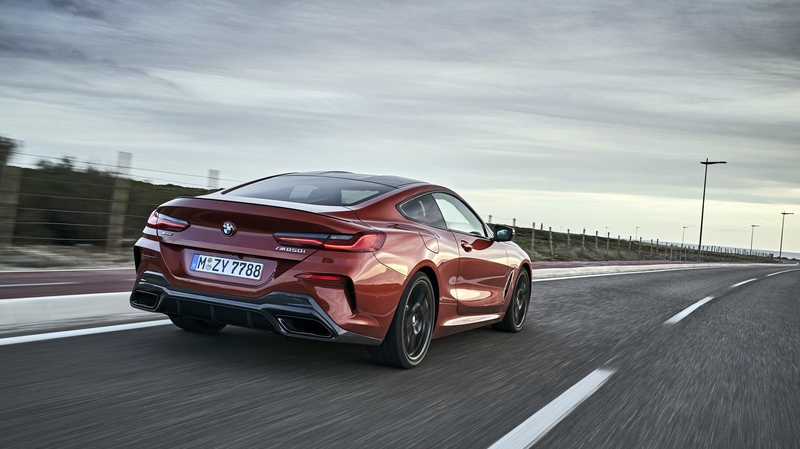 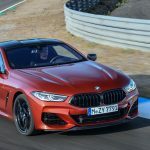 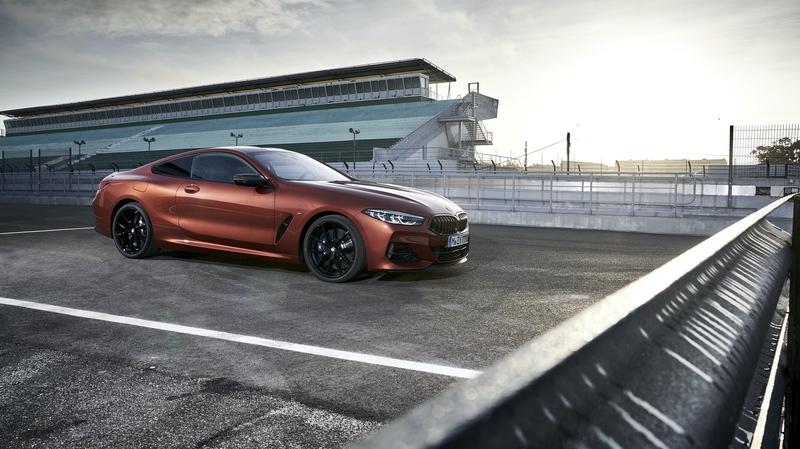 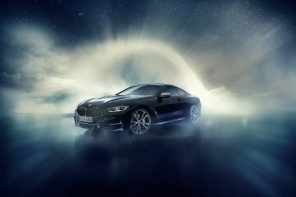 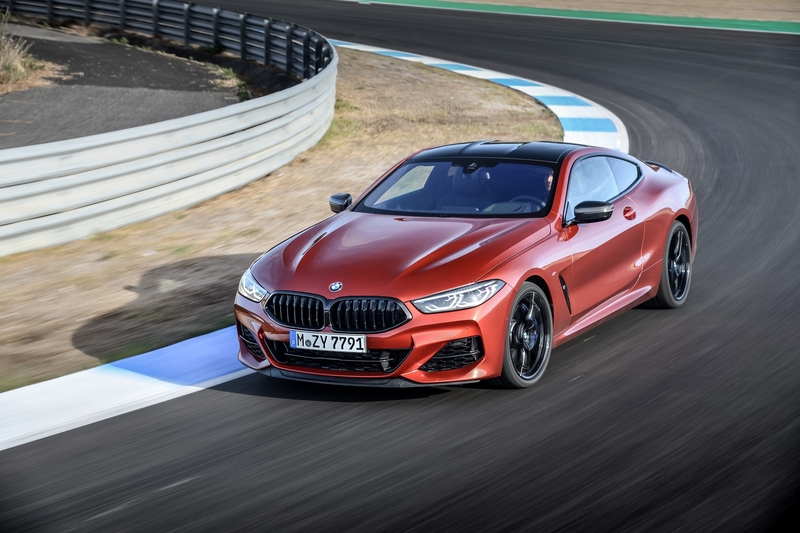 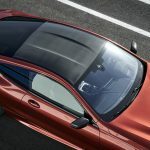 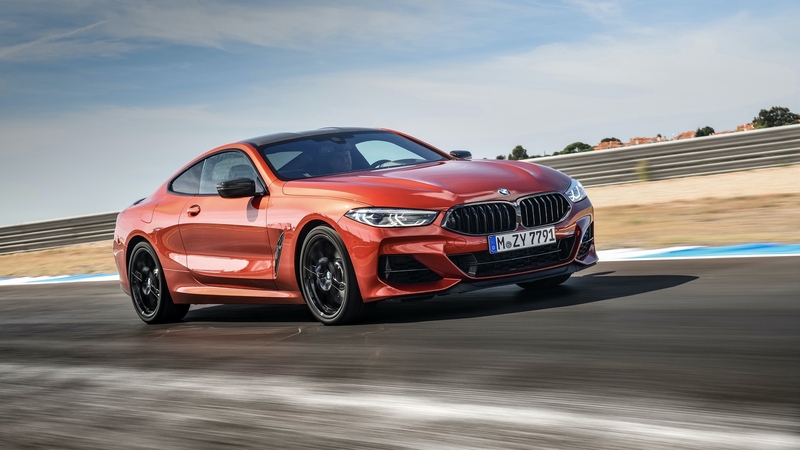 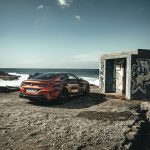 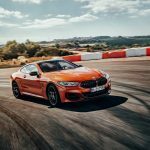 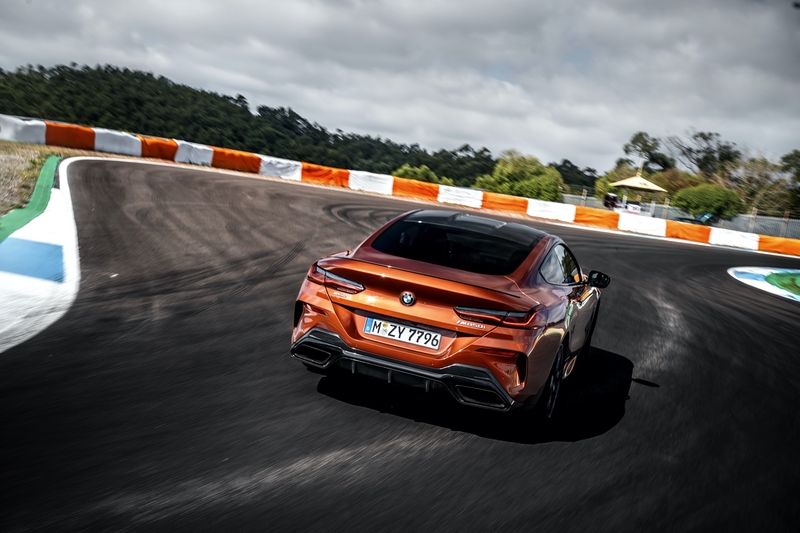 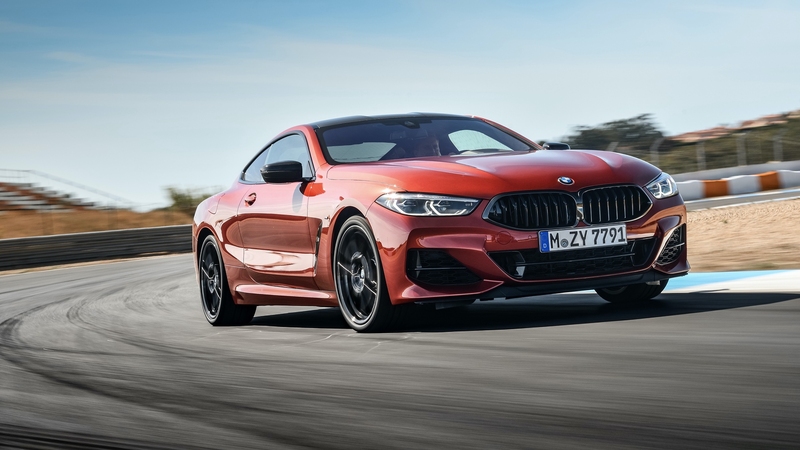 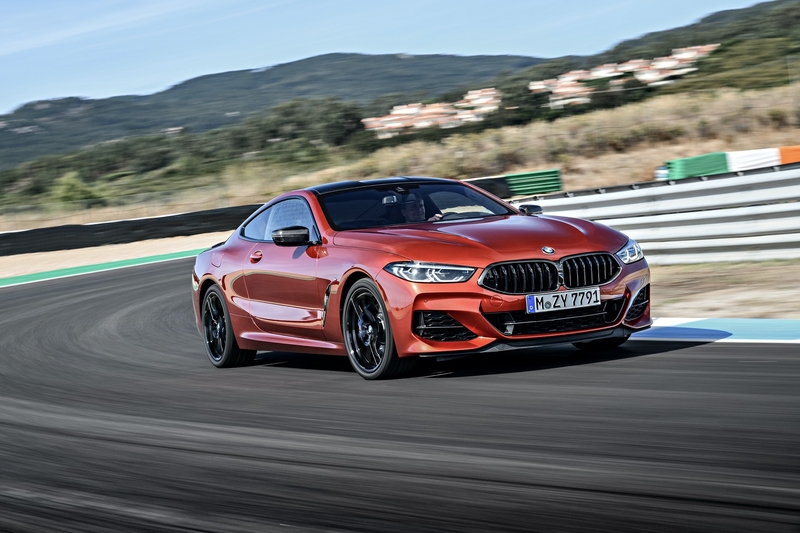 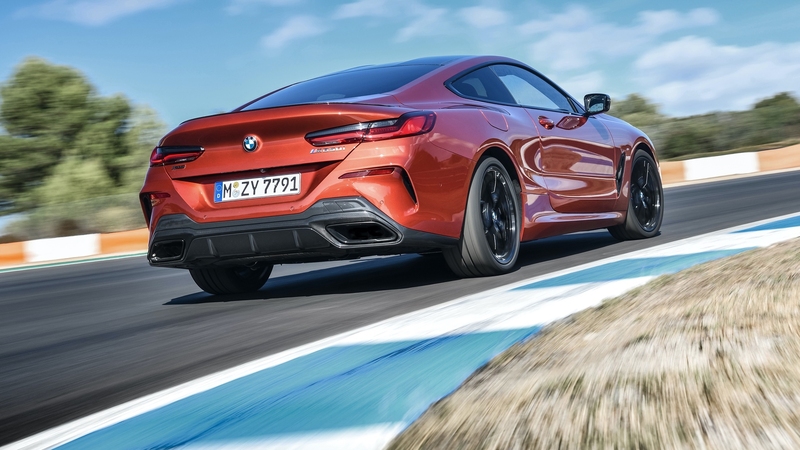 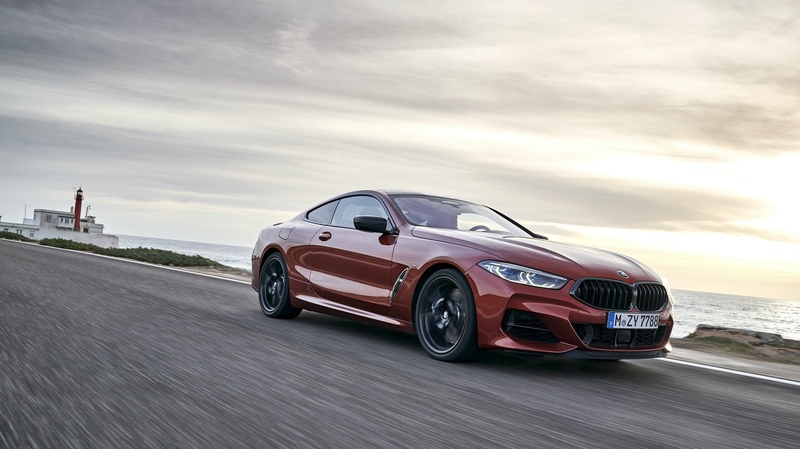 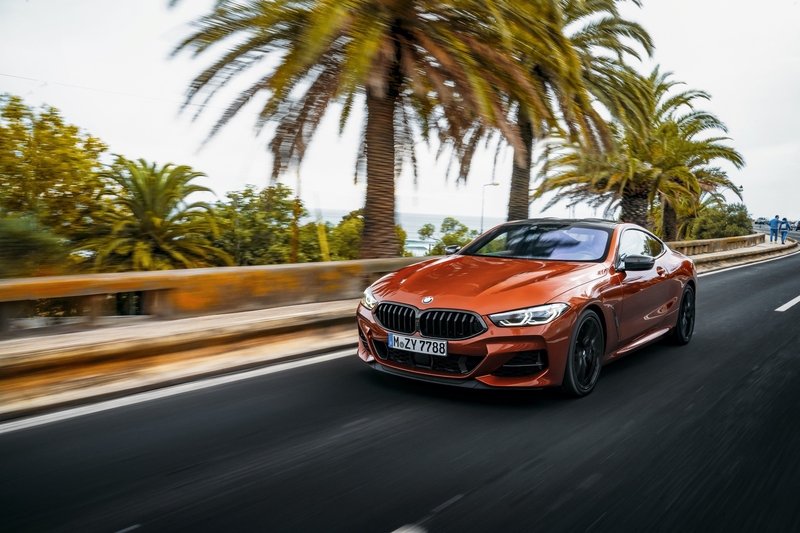 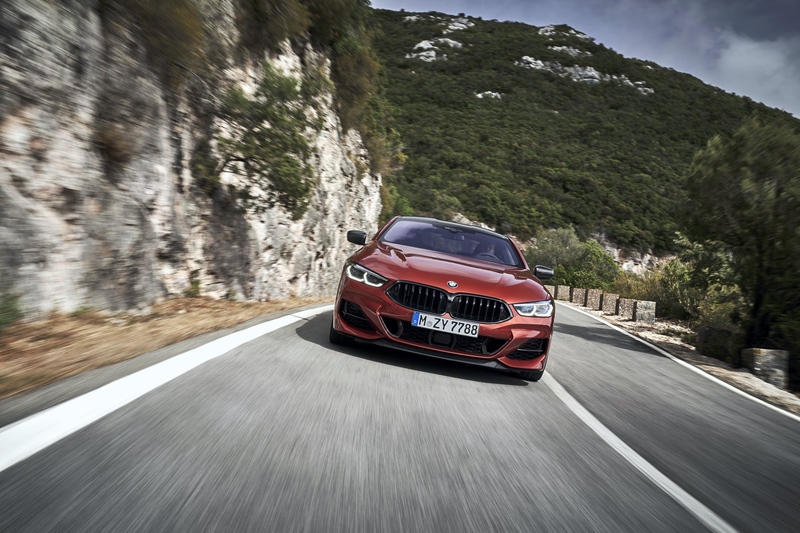 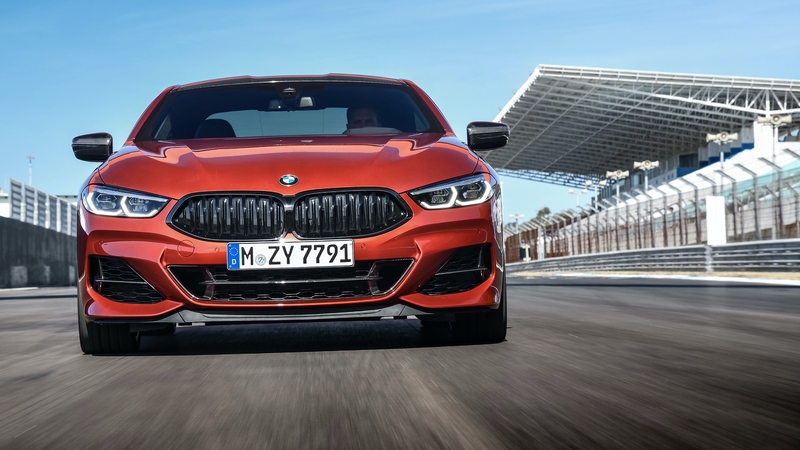 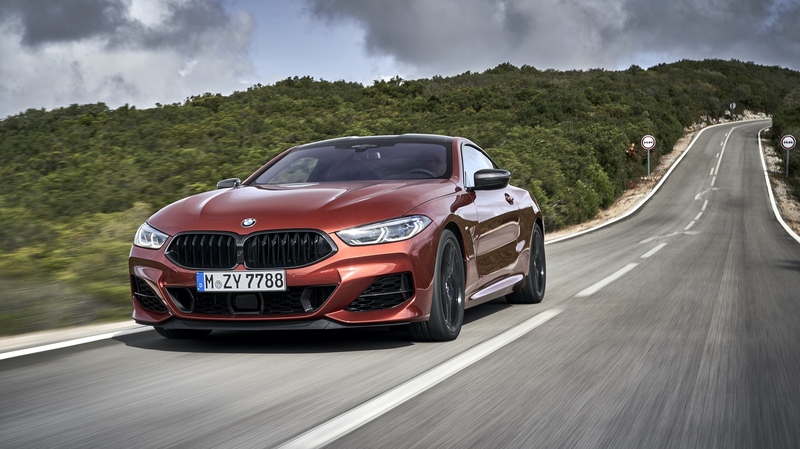 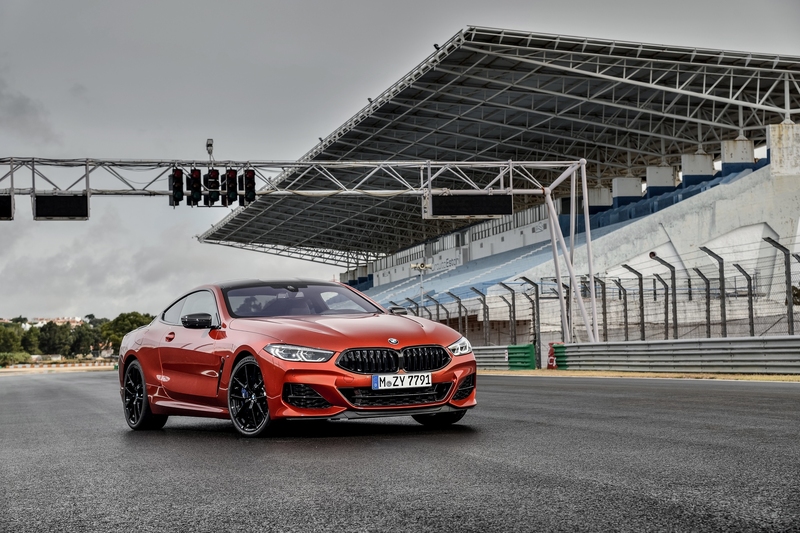 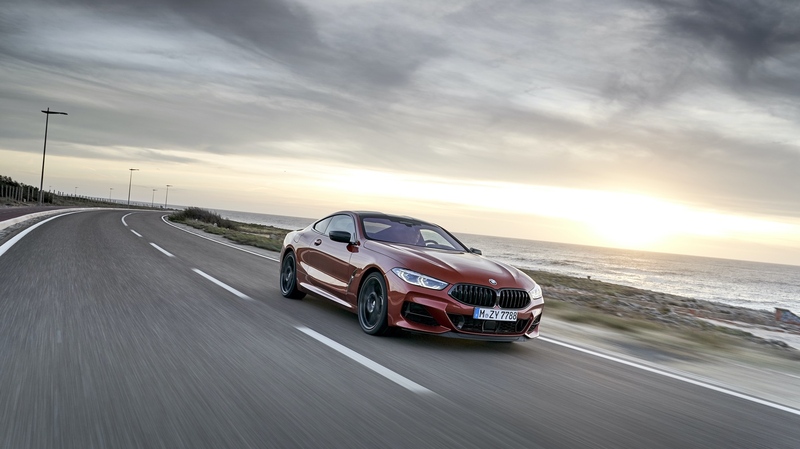 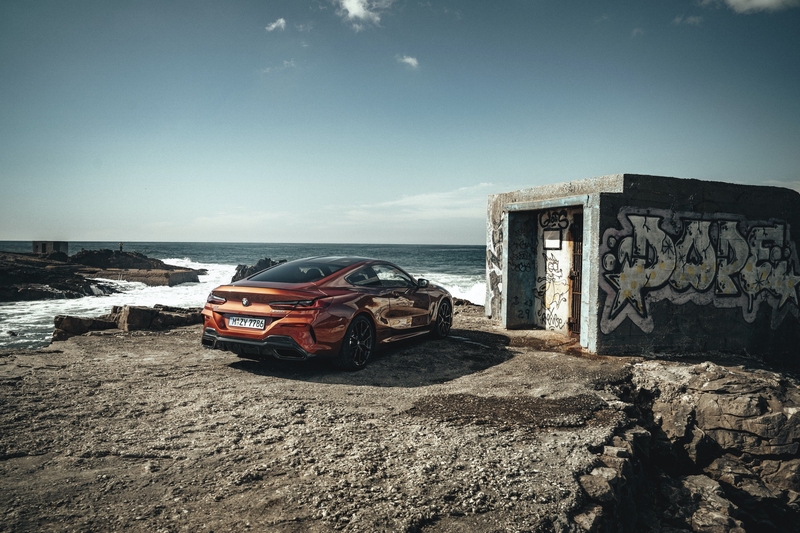 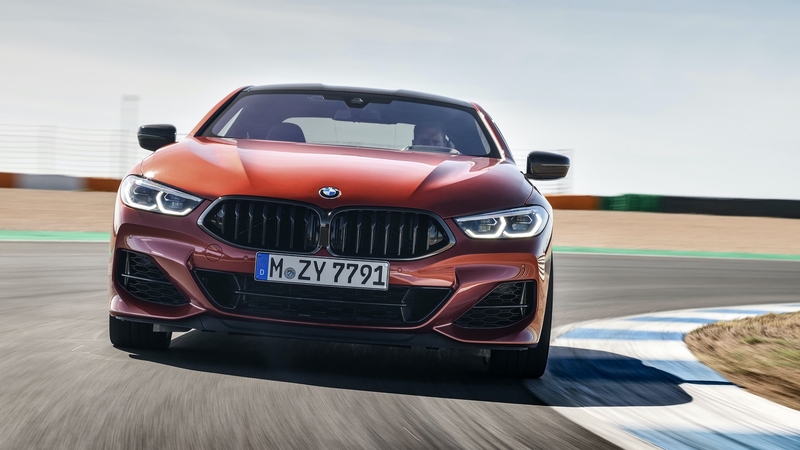 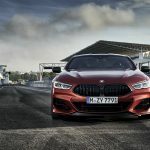 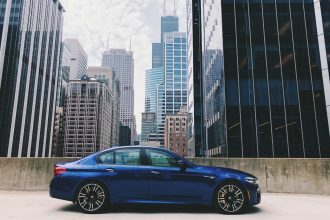 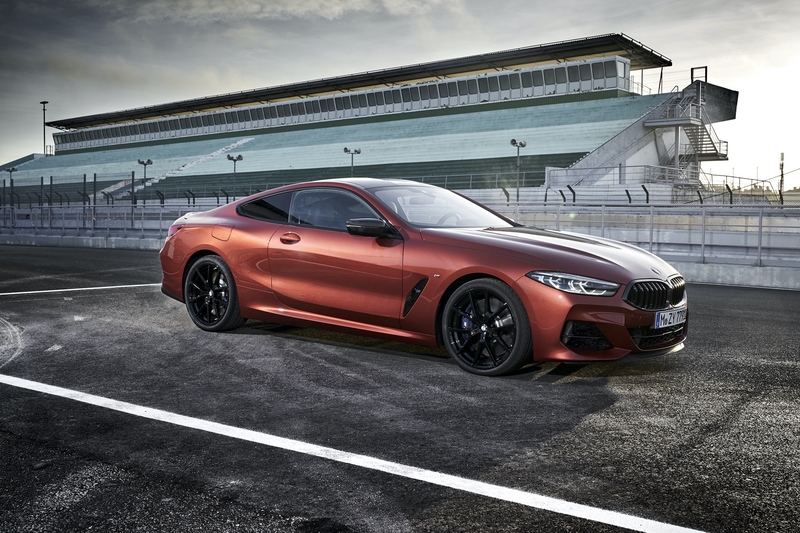 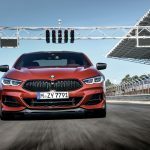 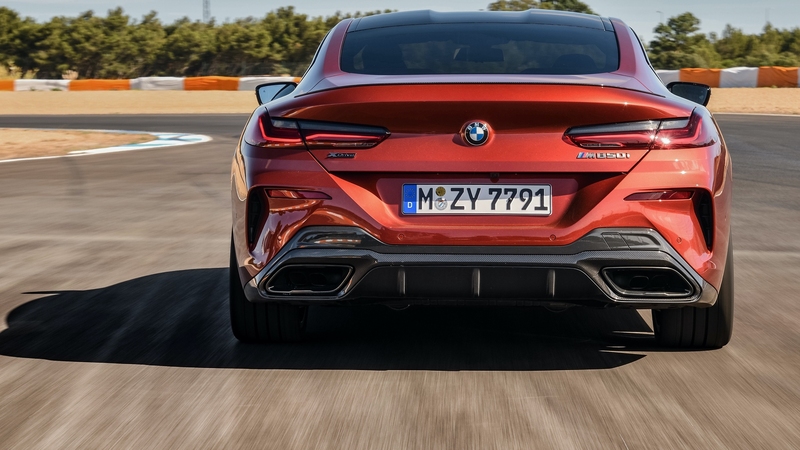 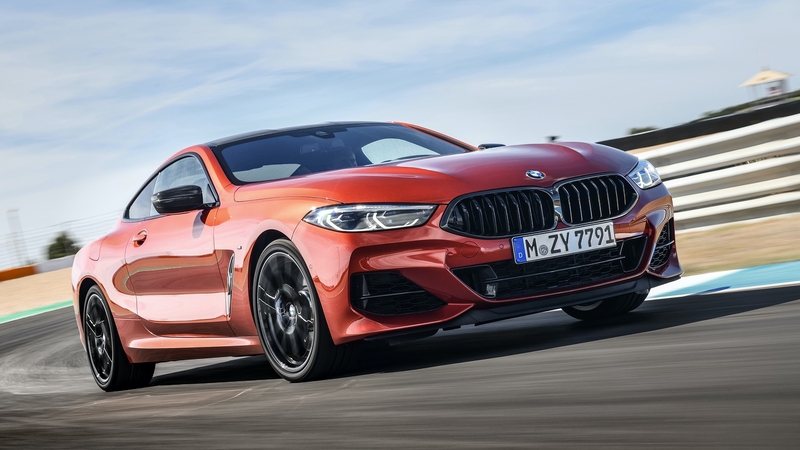 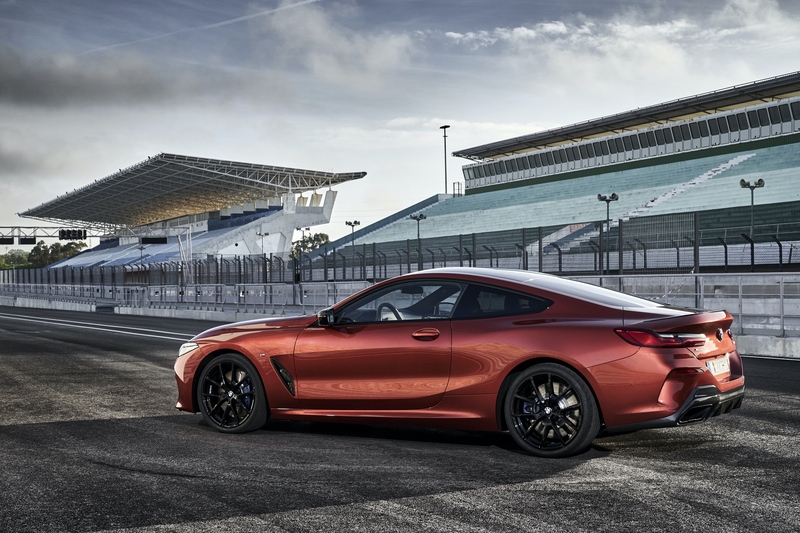 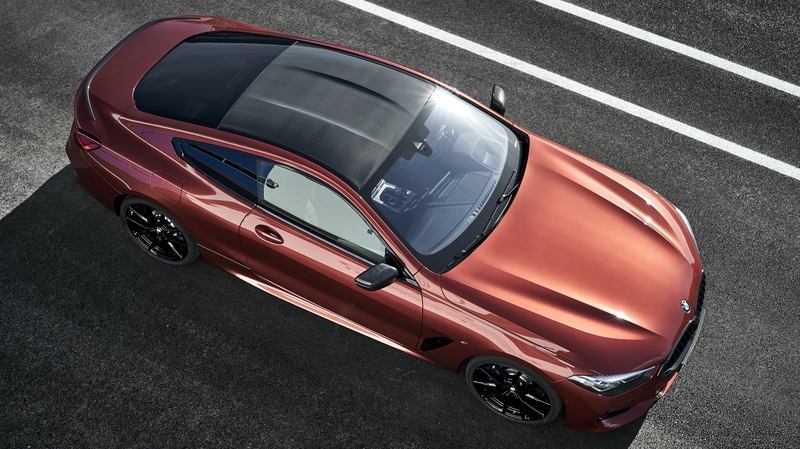 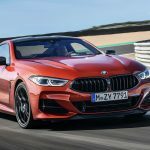 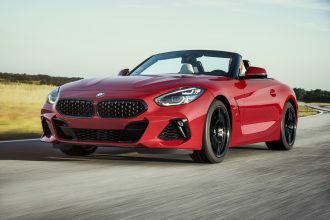 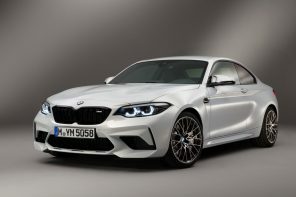 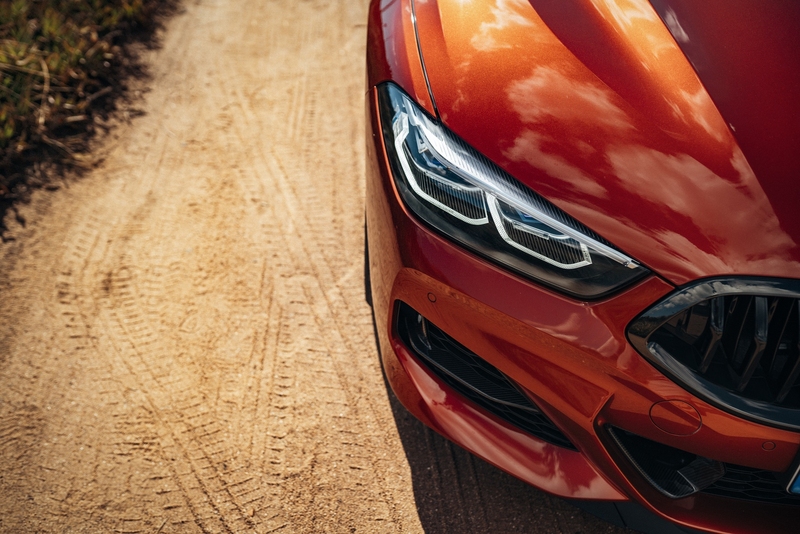 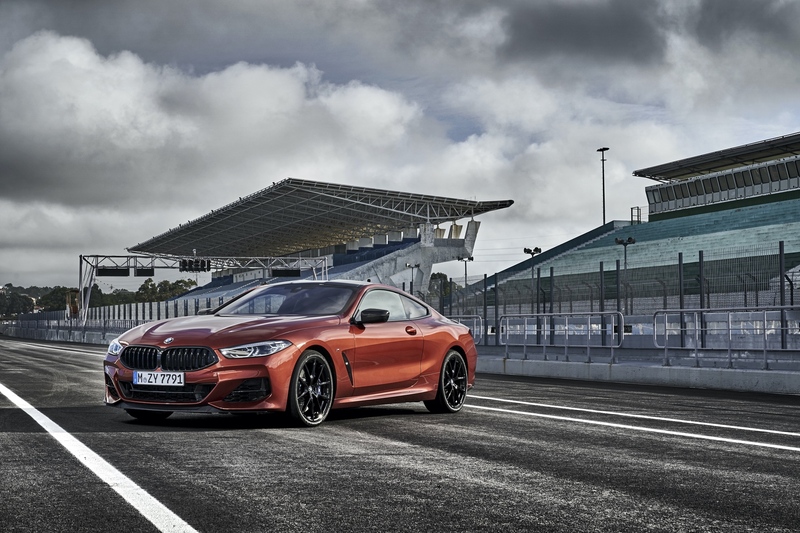 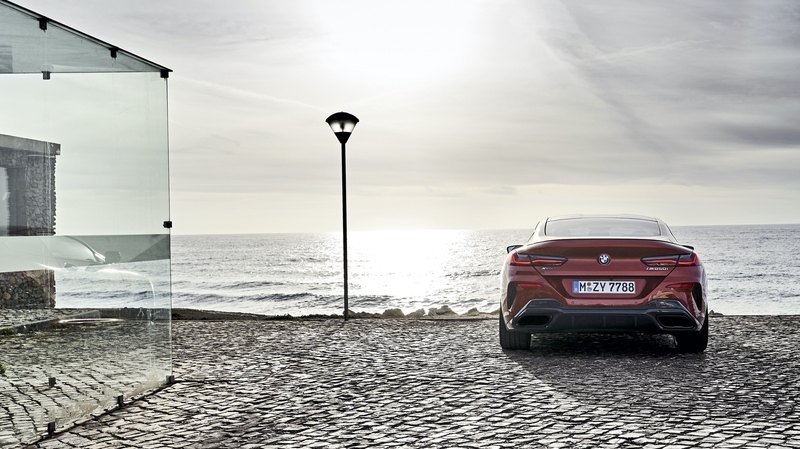 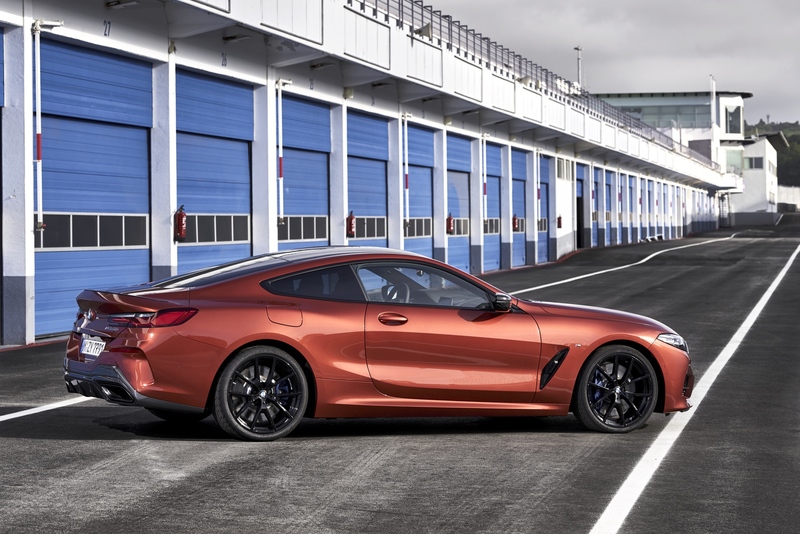 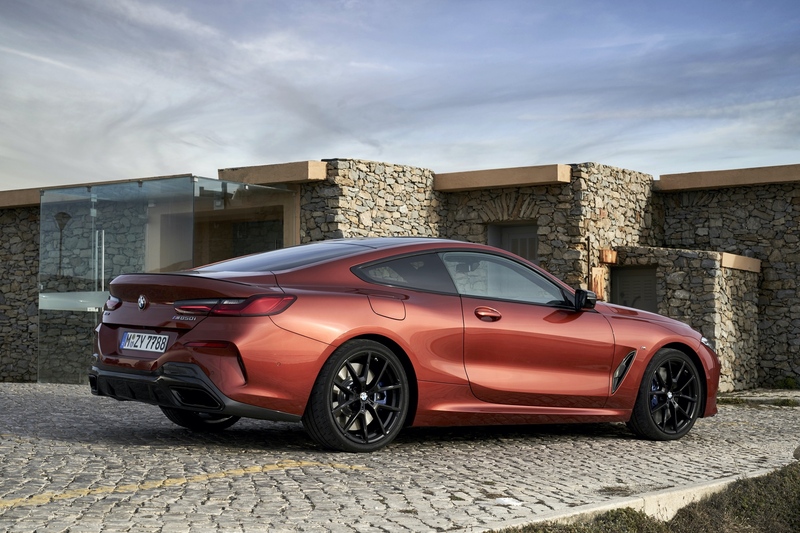 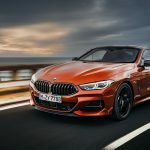 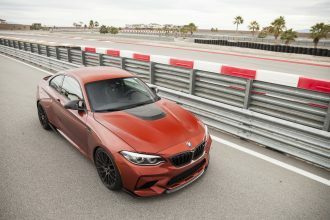 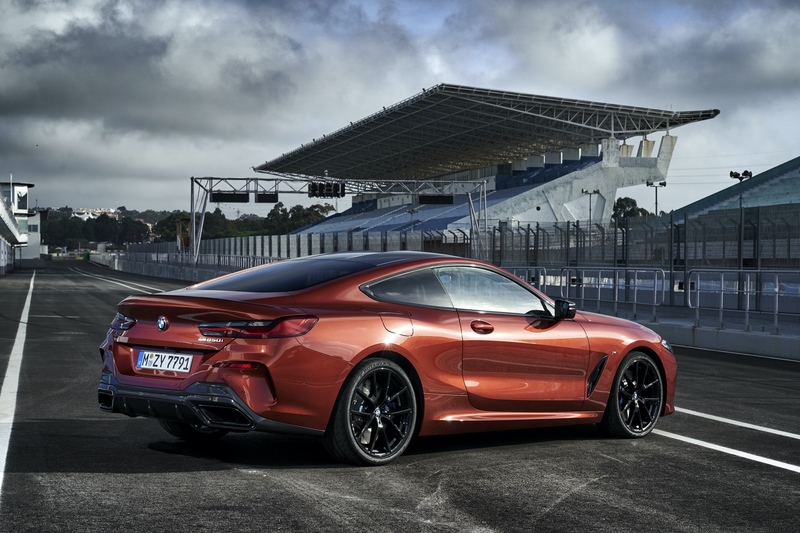 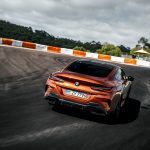 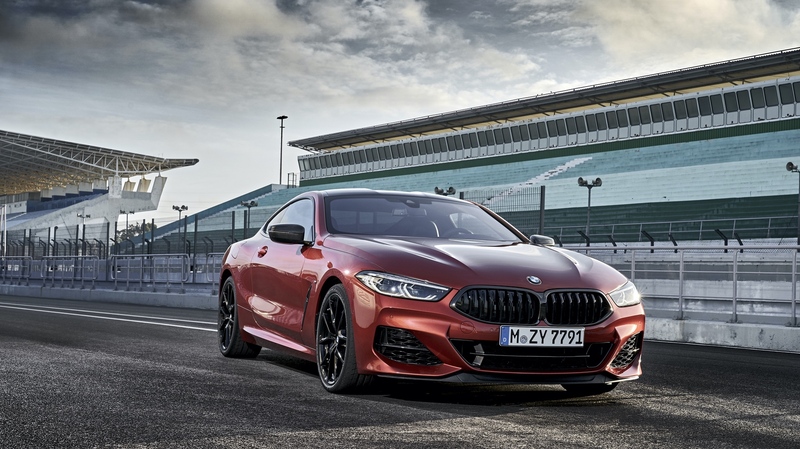 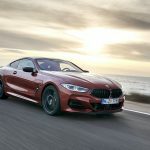 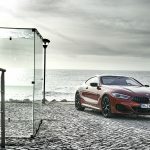 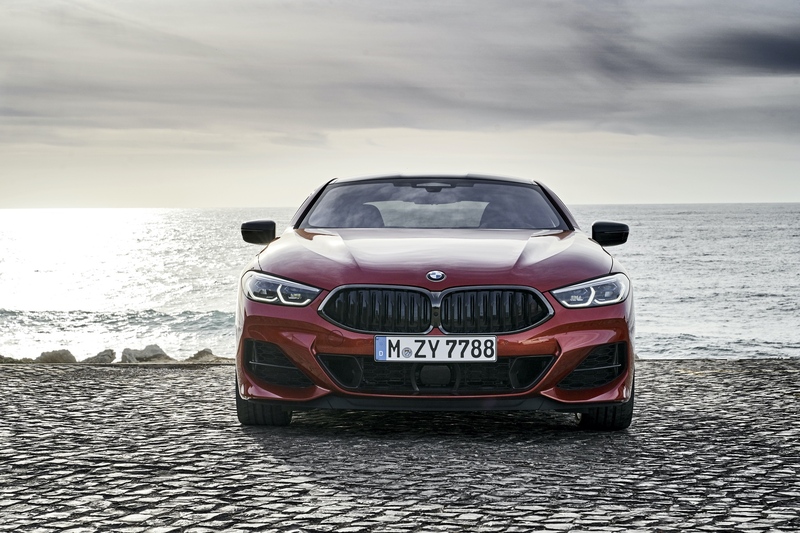 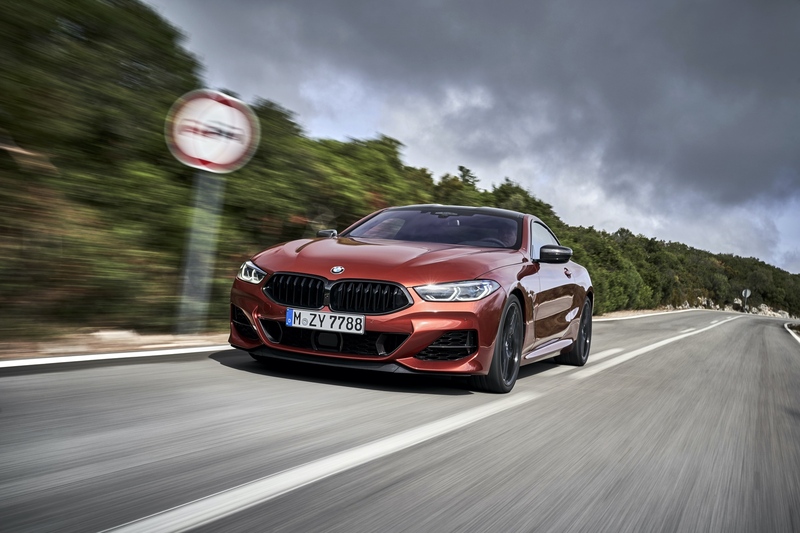 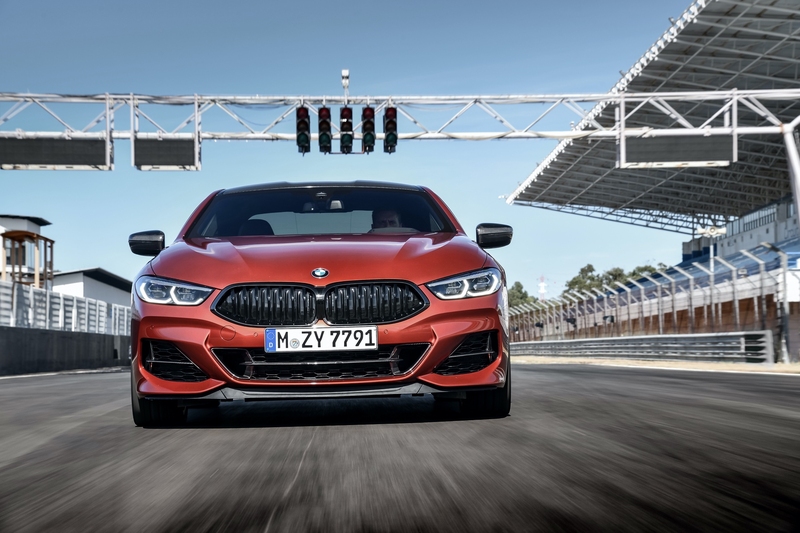 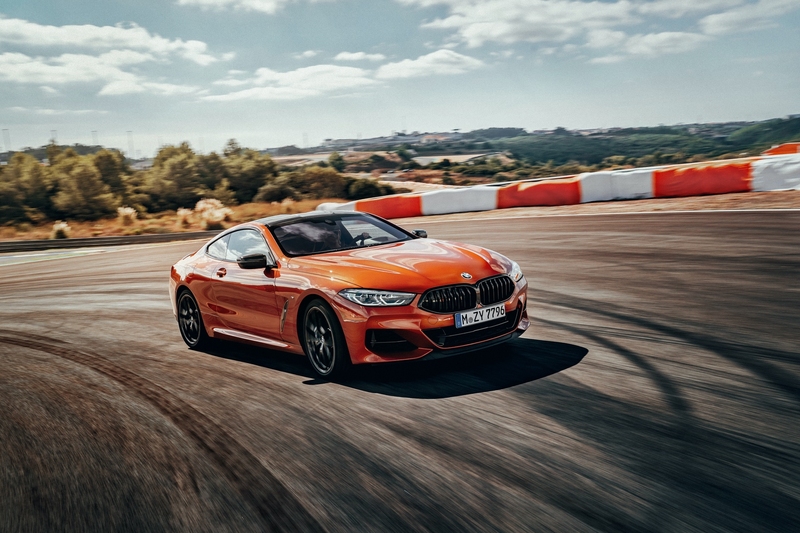 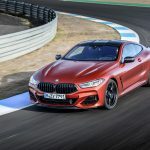 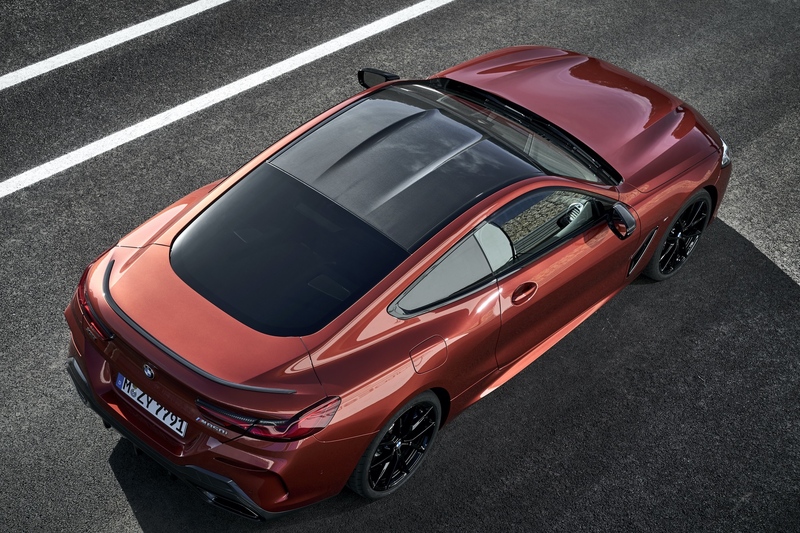 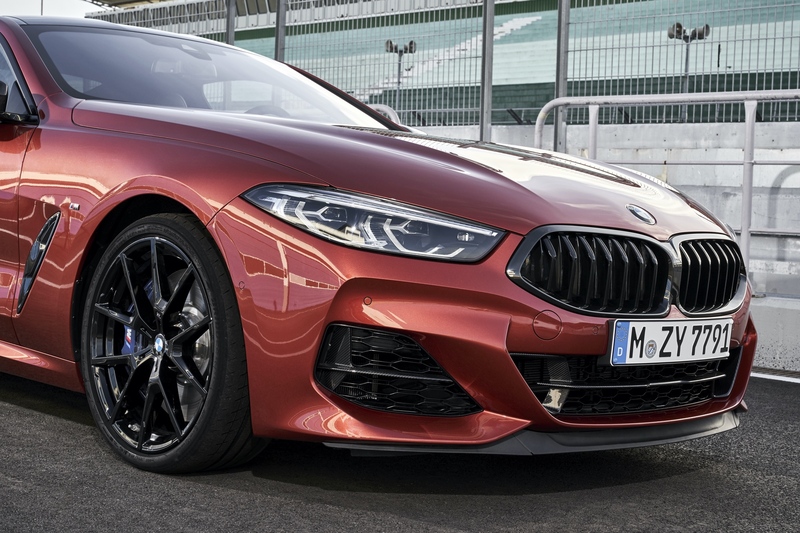 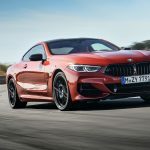 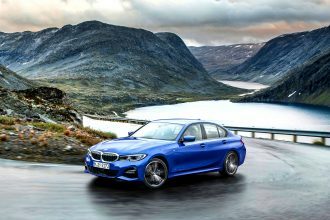 The distinctive “double-bubble” contouring on the roof, long wheelbase and wide track are all elements of an emerging design language for BMW that we’ll undoubtedly see more of in the next generation 4 Series coupe as well. 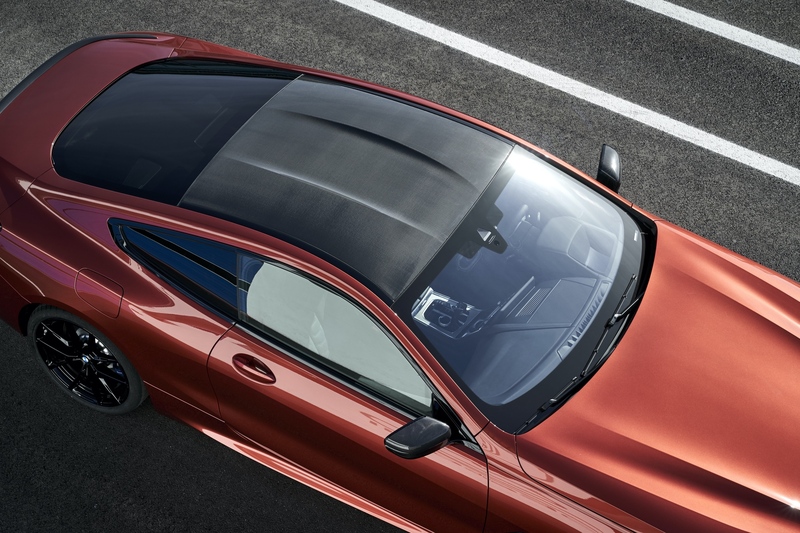 The greenhouse’s sharp taper actually helps to accentuating the muscular shoulder line. 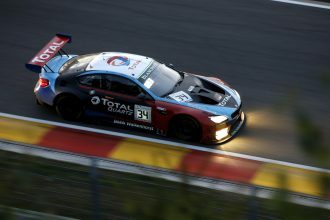 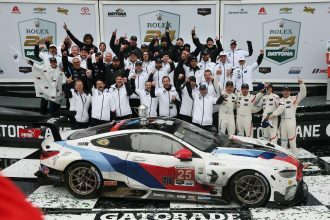 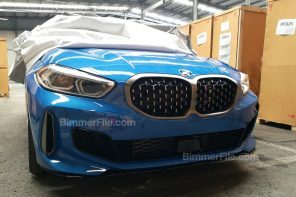 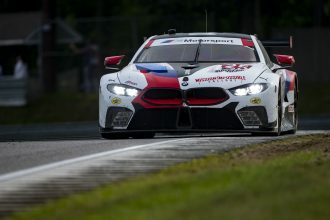 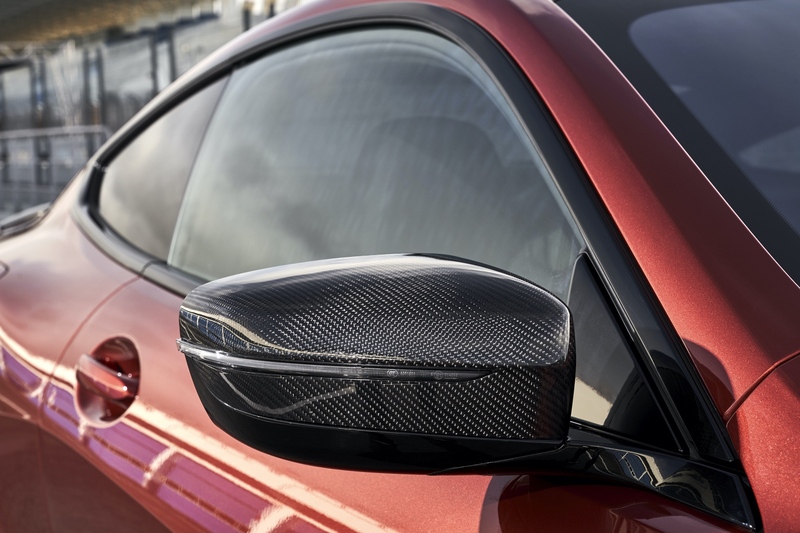 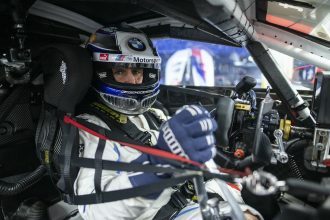 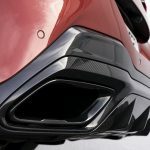 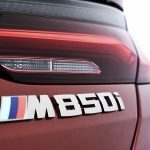 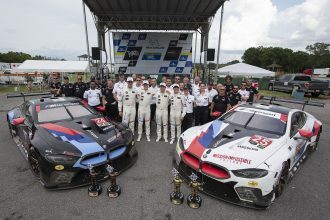 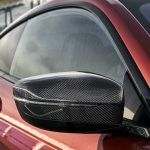 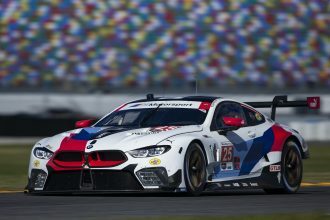 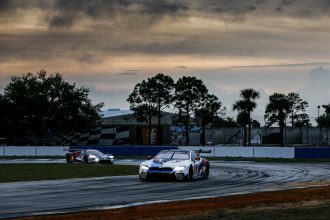 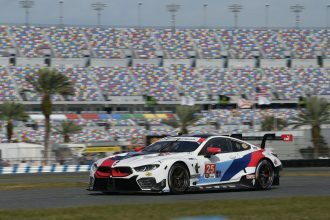 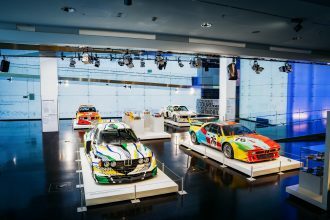 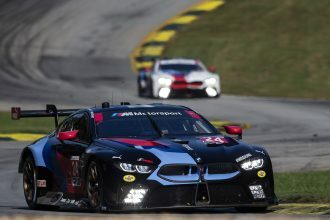 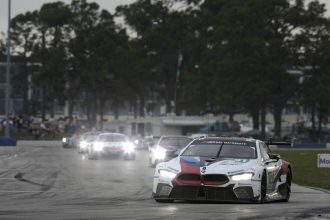 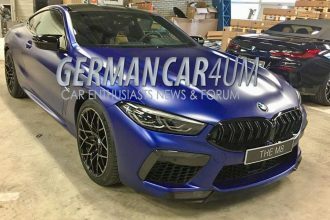 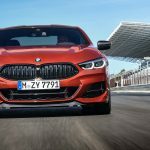 Much of this type of detail is hard to spot from photo but what we have here gives you the best look yet at BMW’s new halo car.